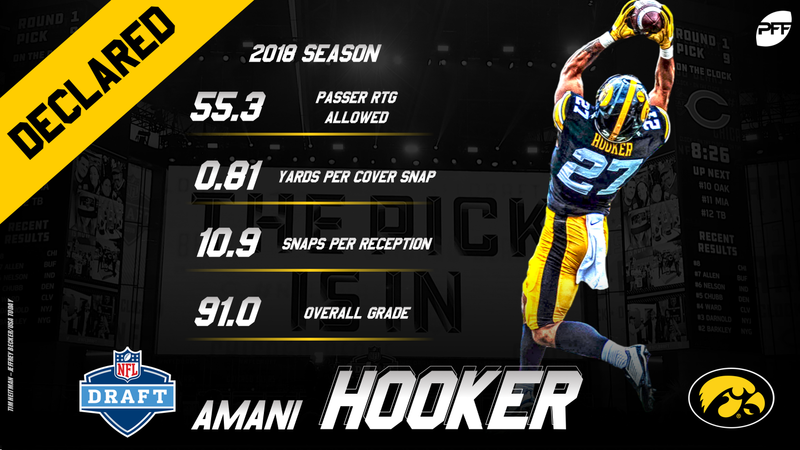 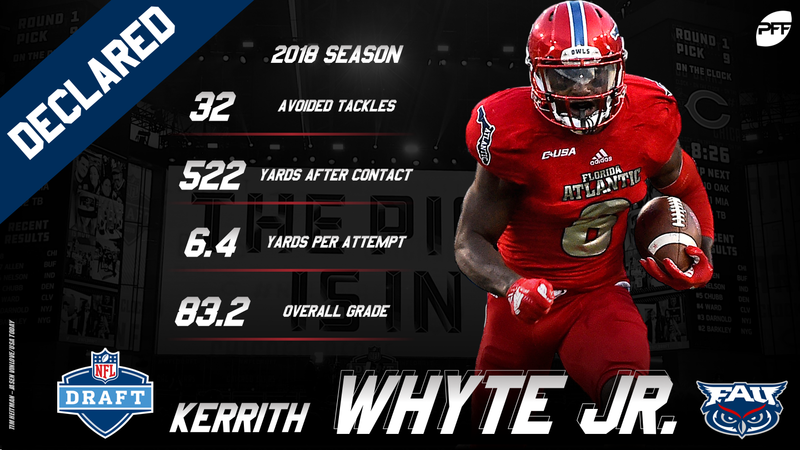 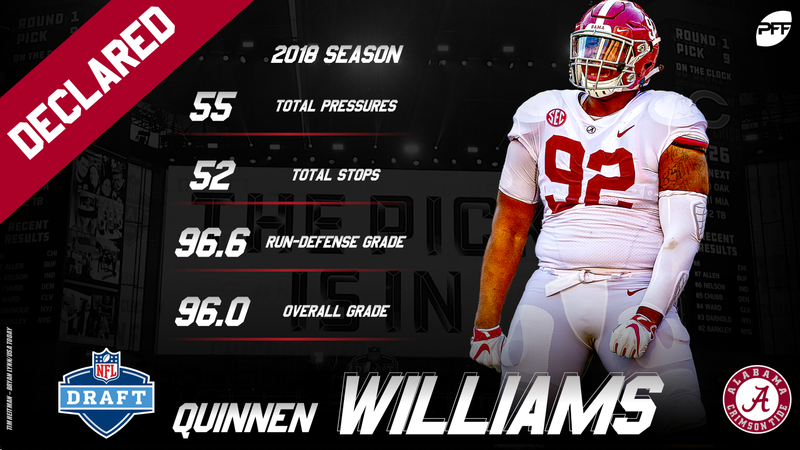 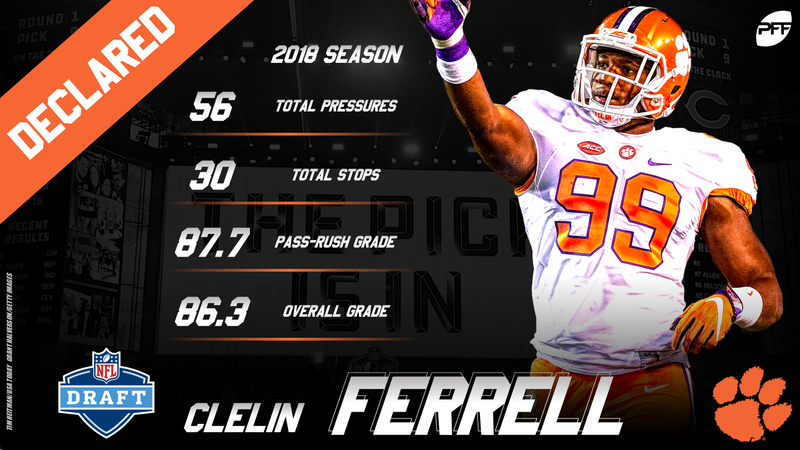 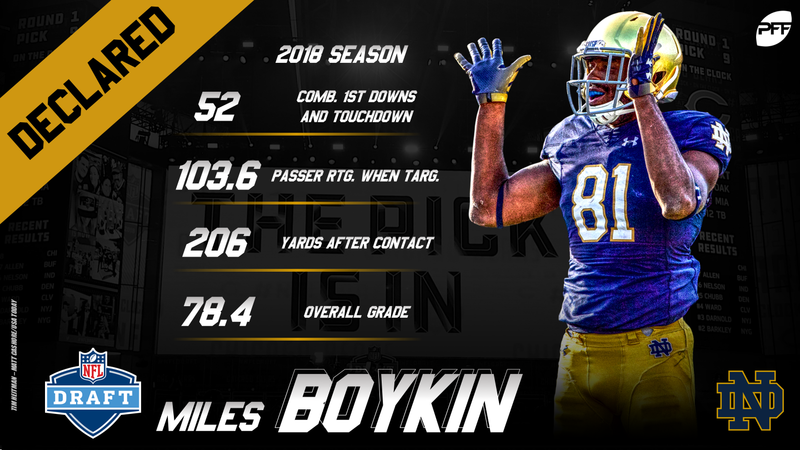 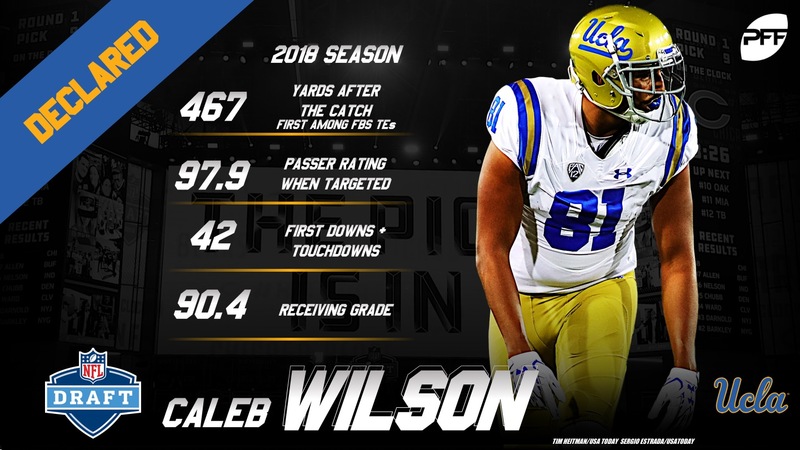 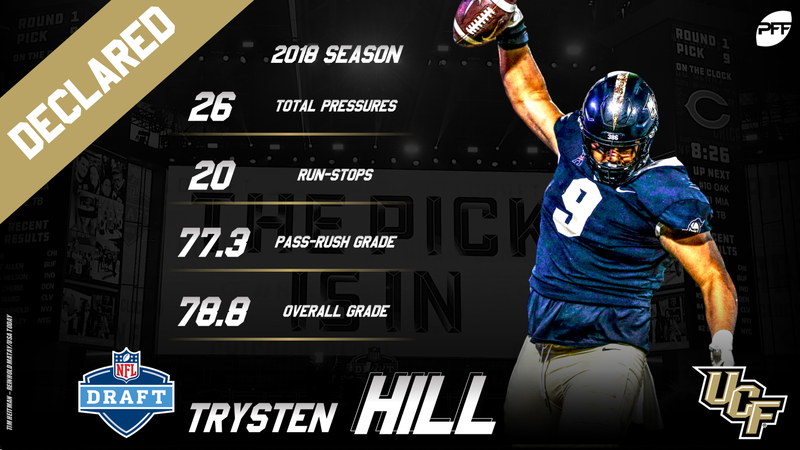 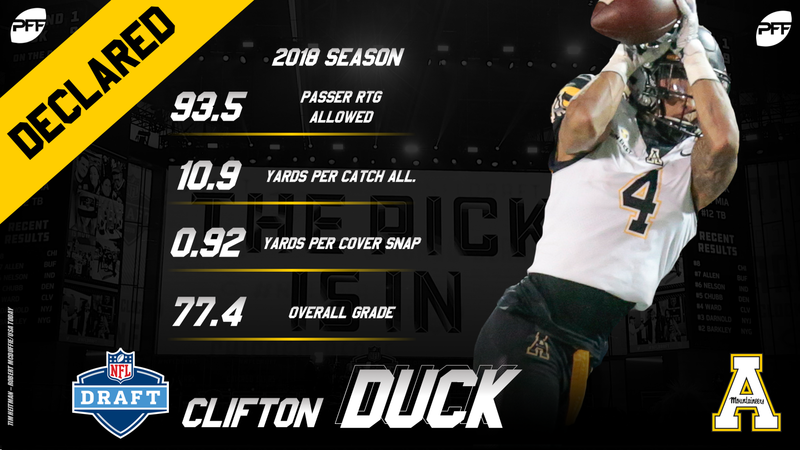 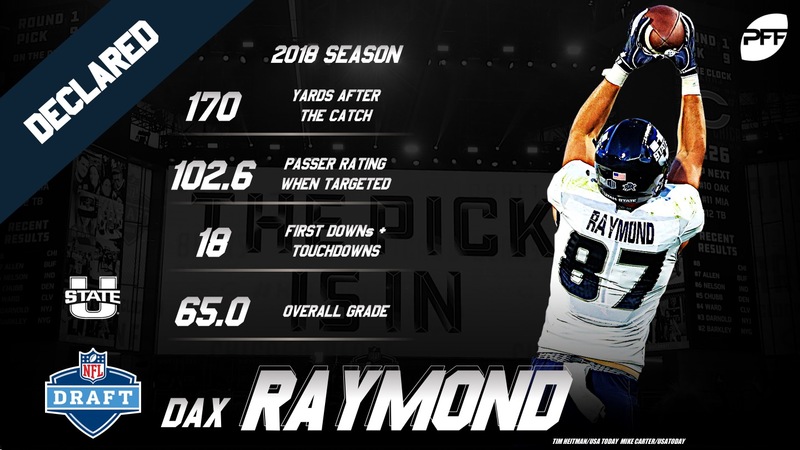 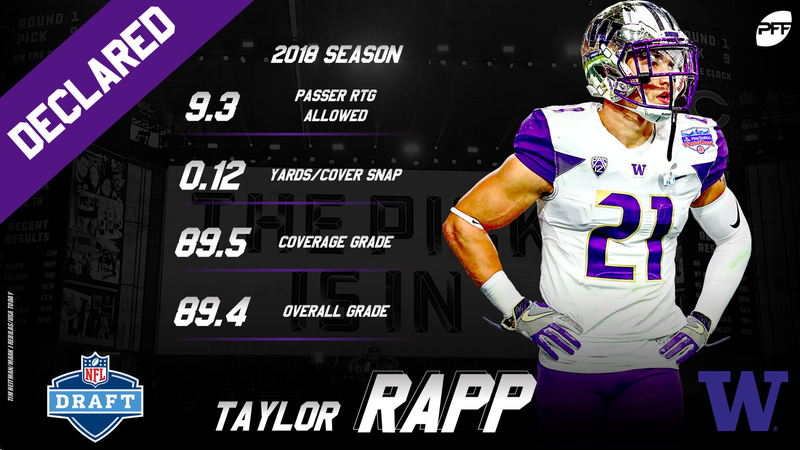 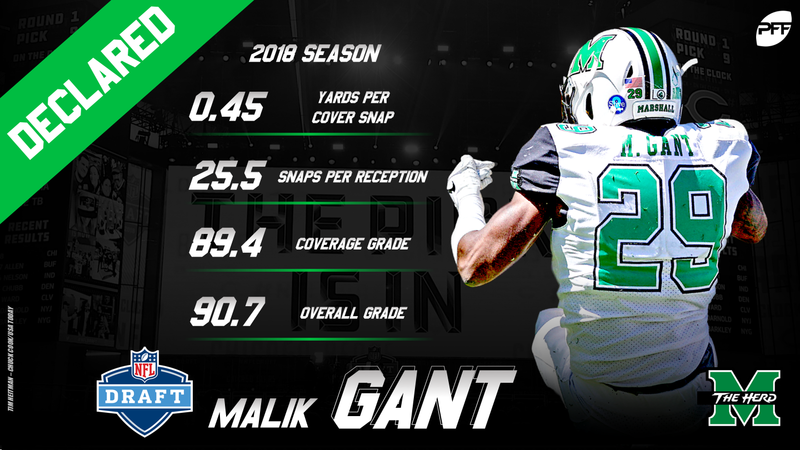 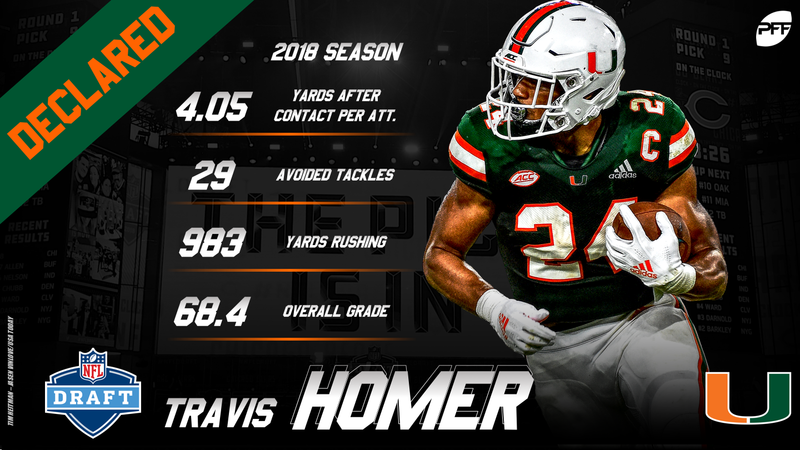 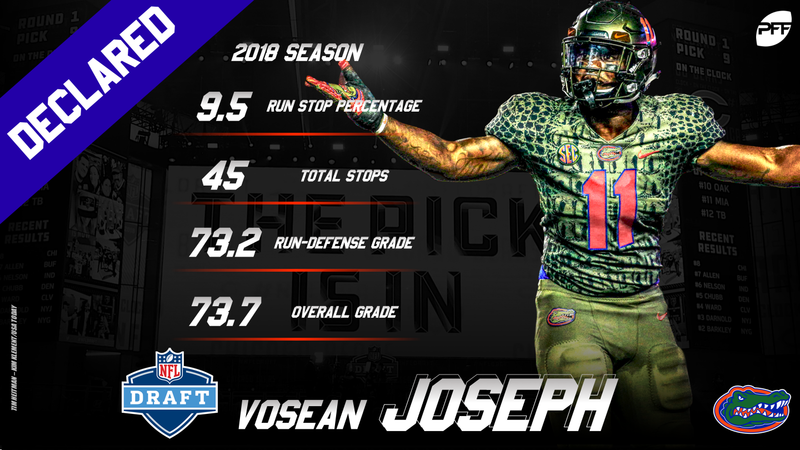 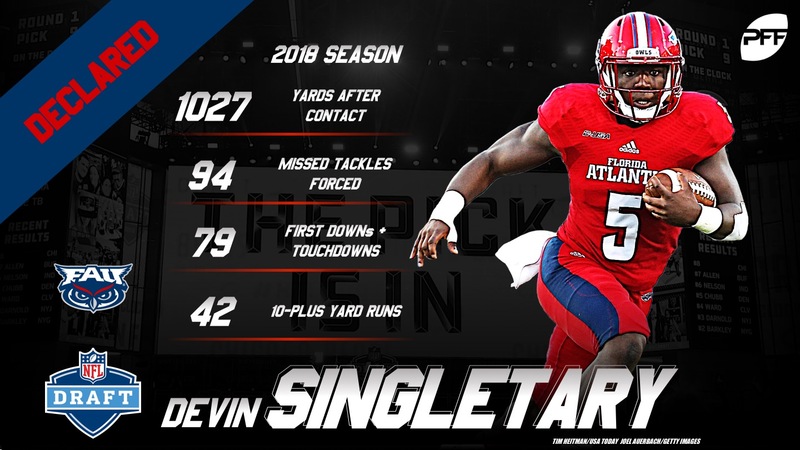 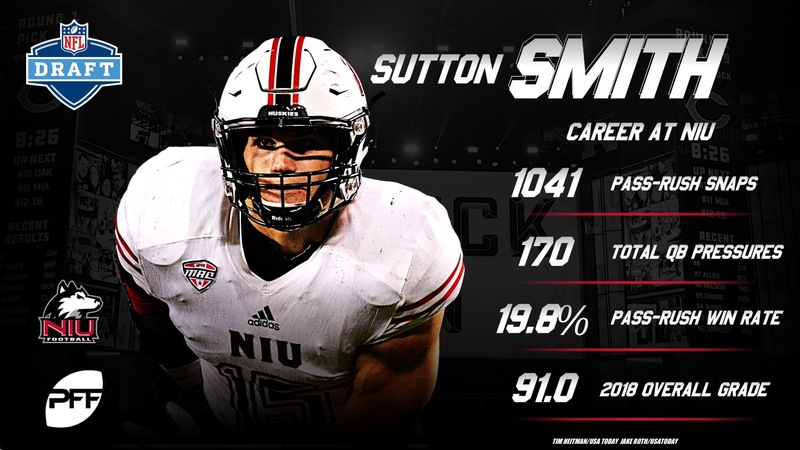 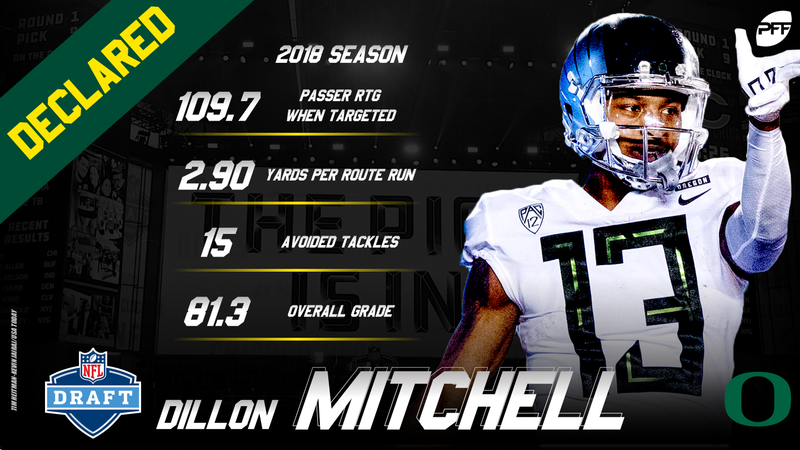 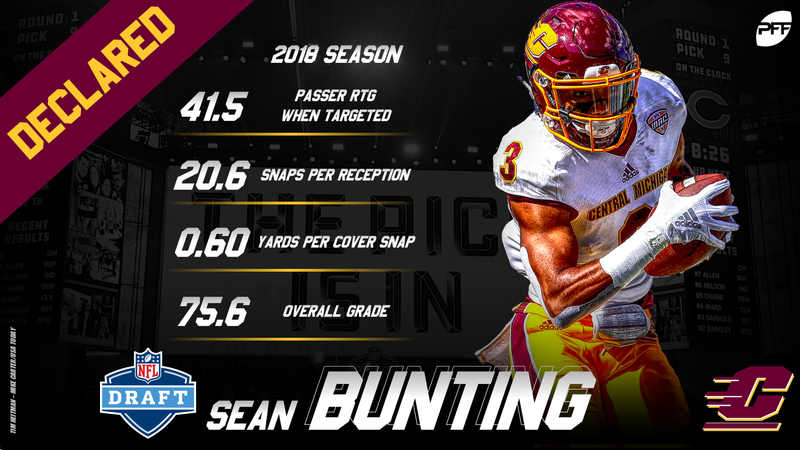 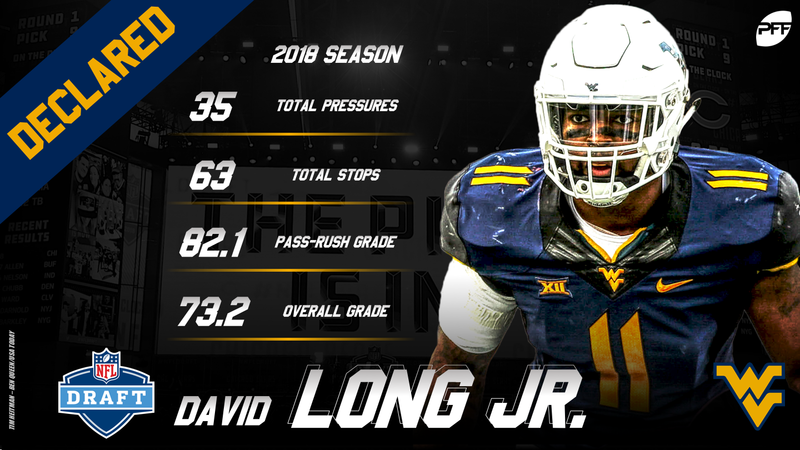 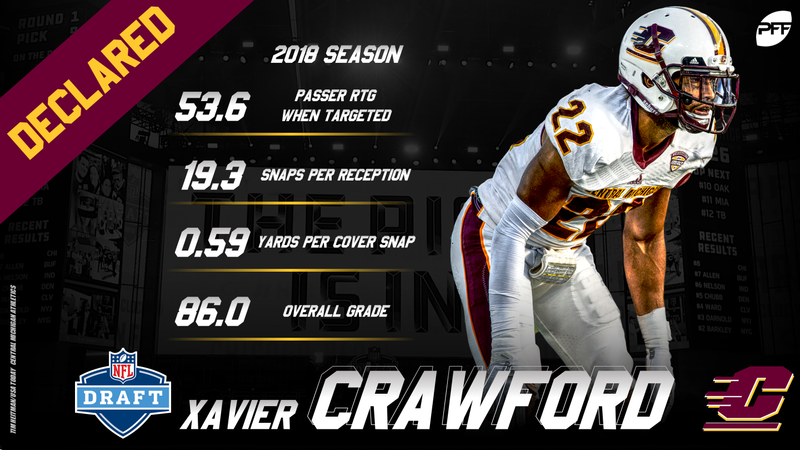 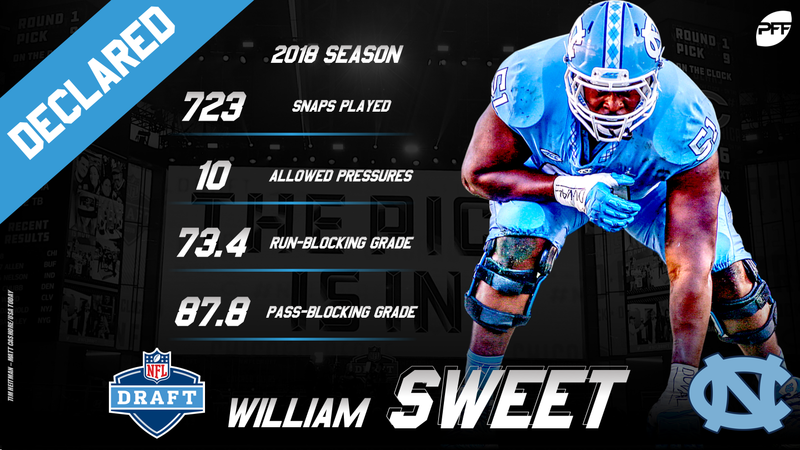 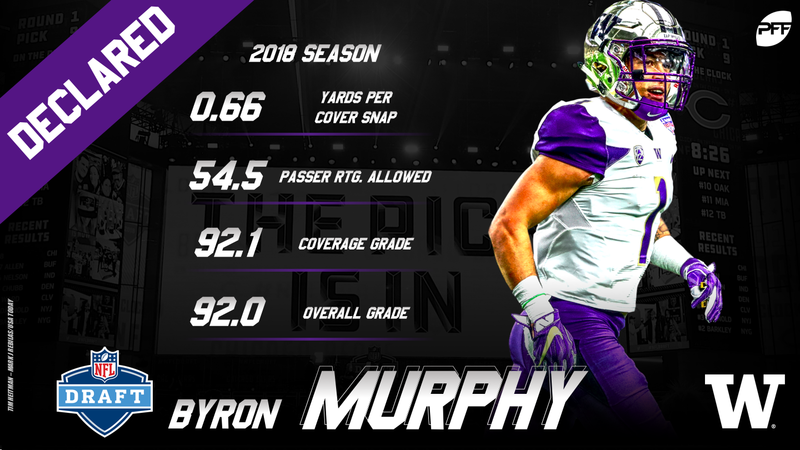 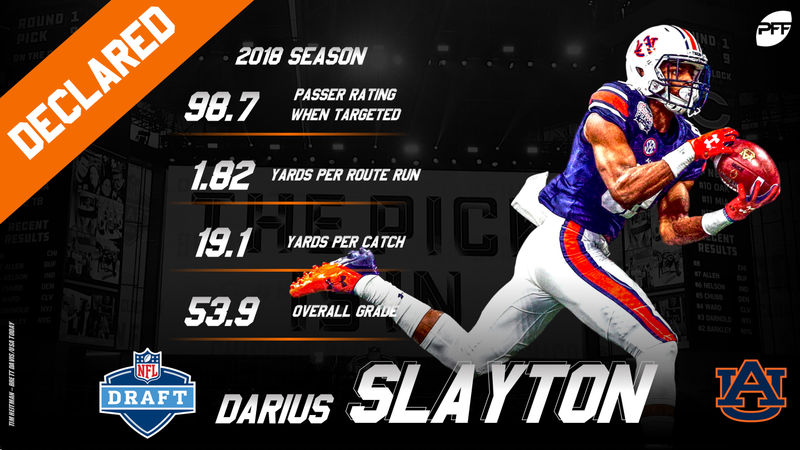 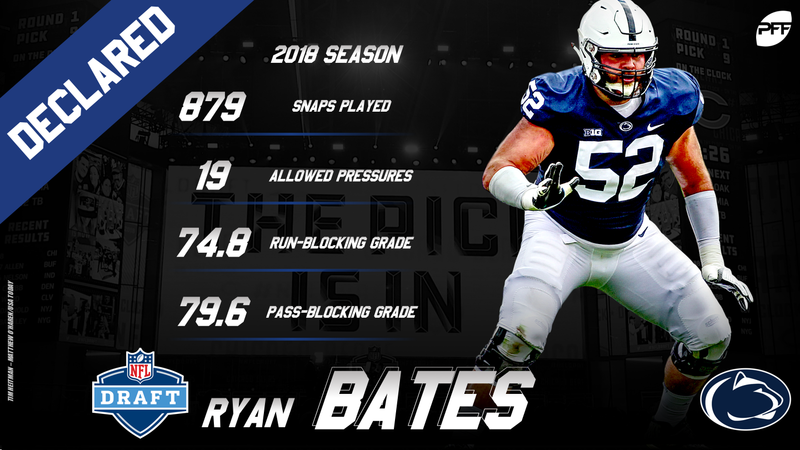 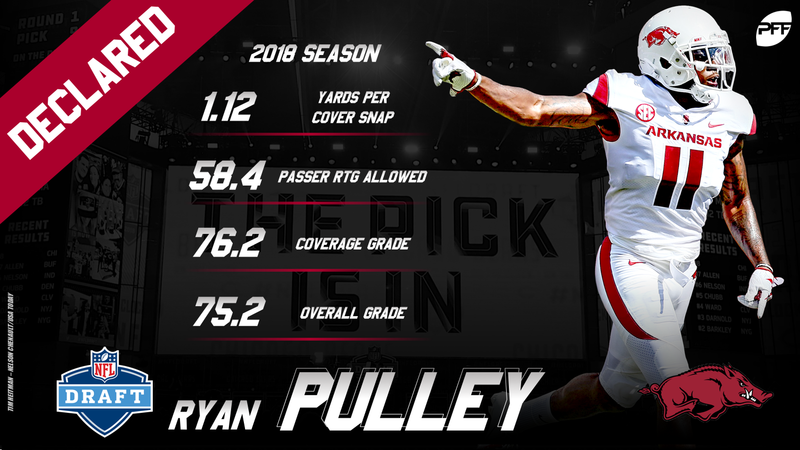 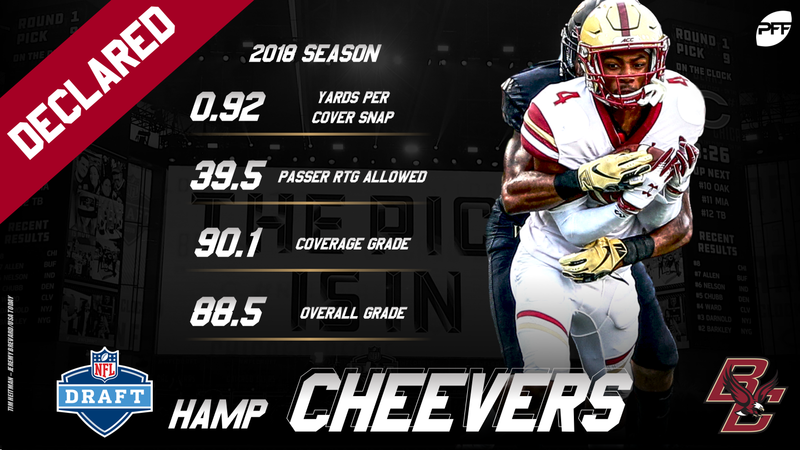 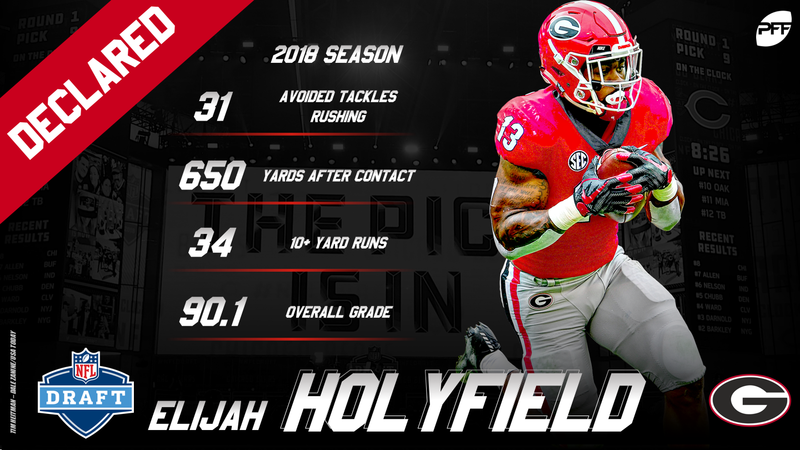 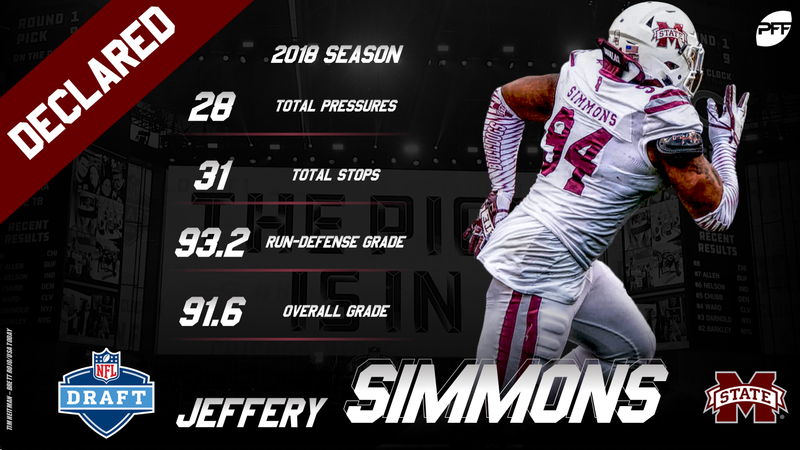 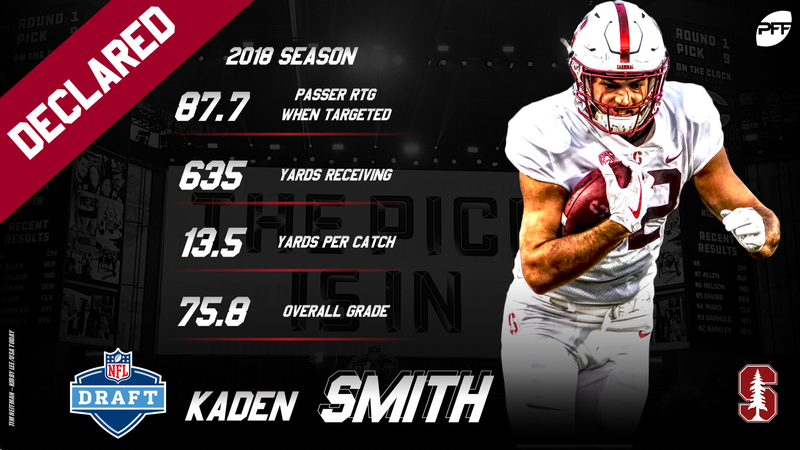 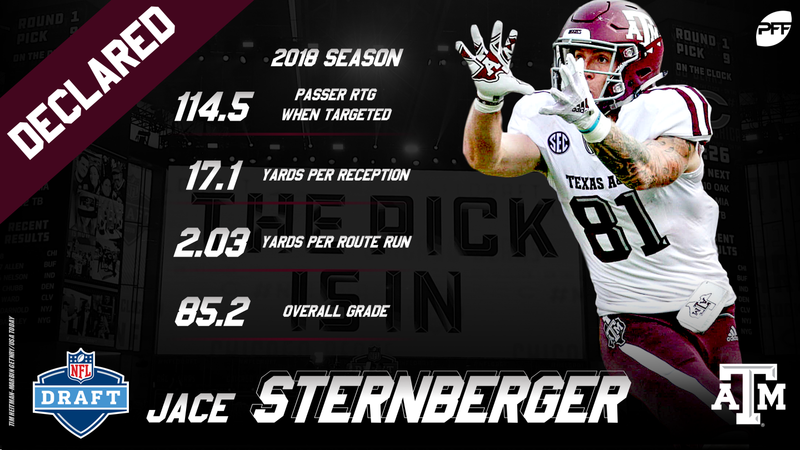 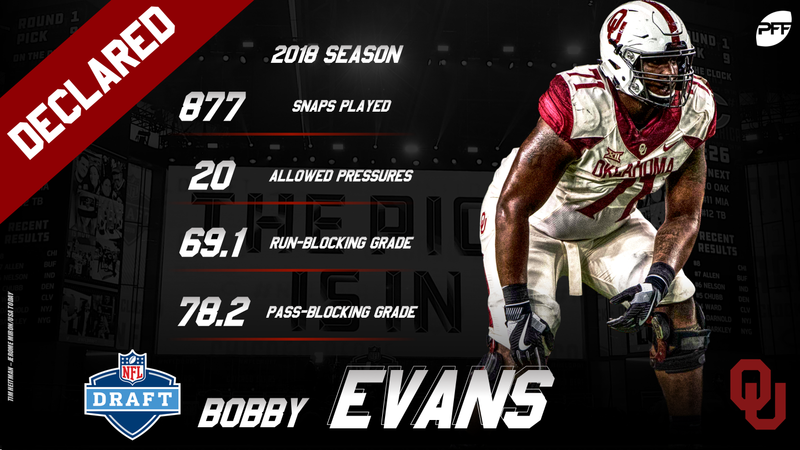 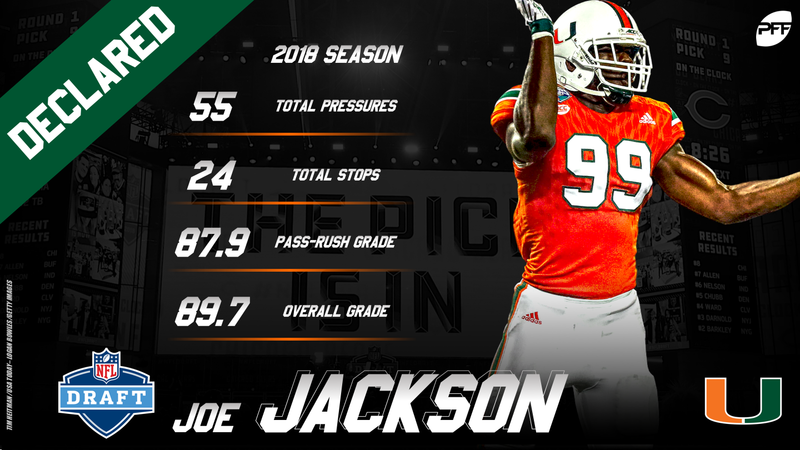 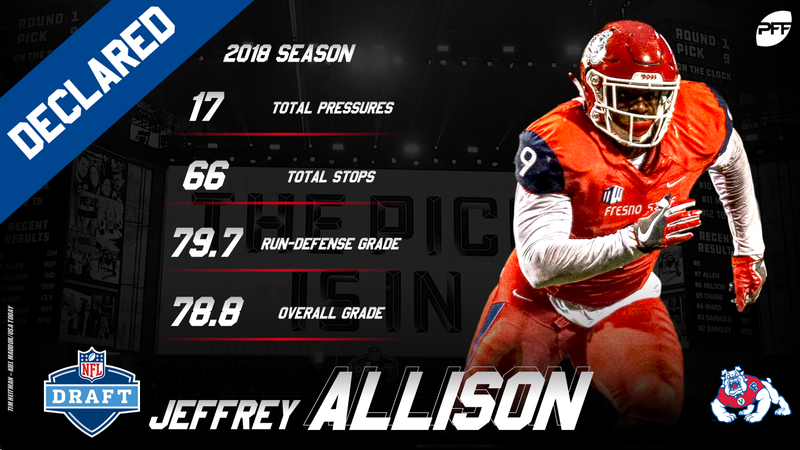 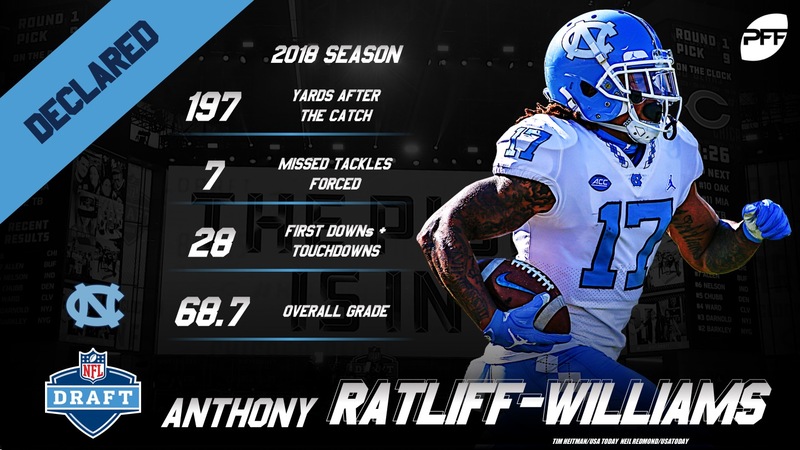 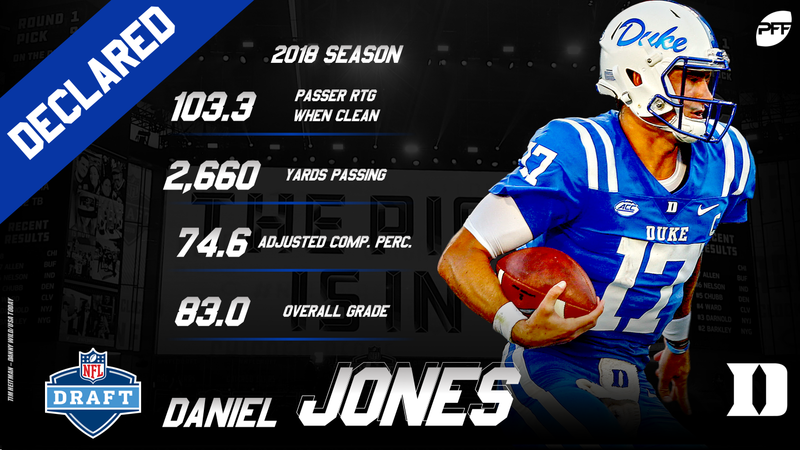 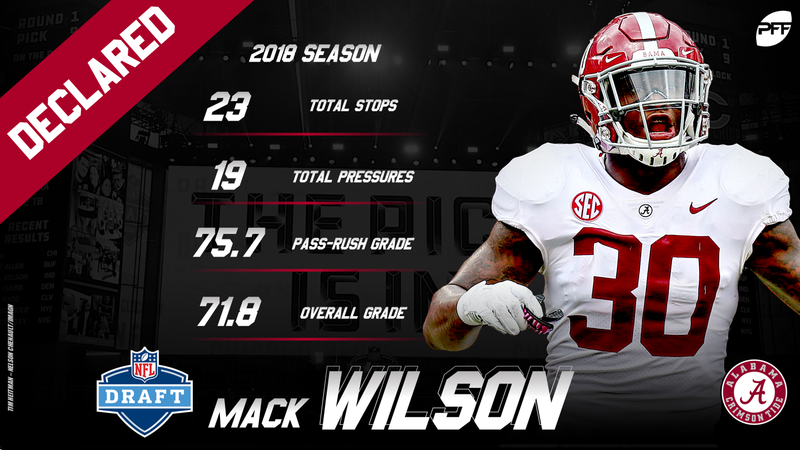 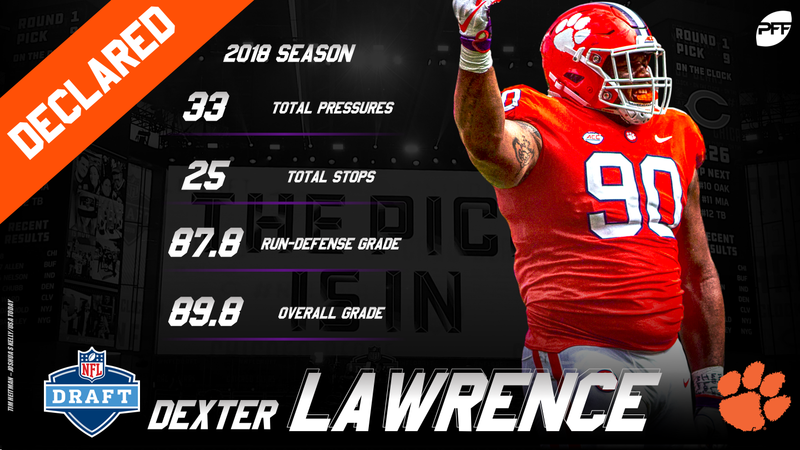 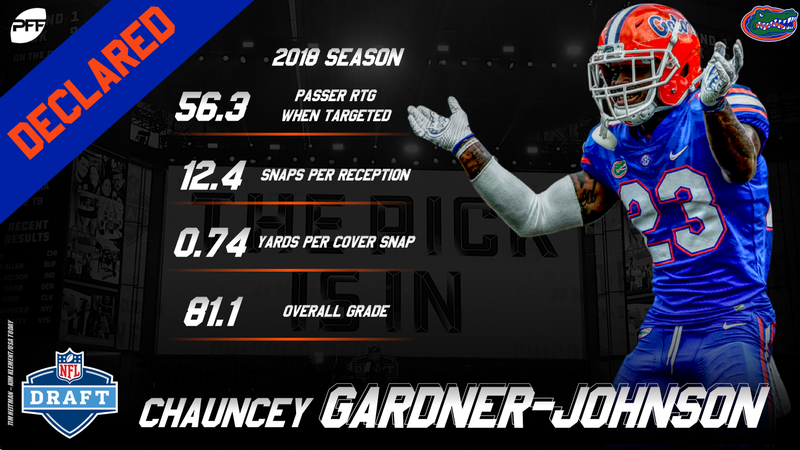 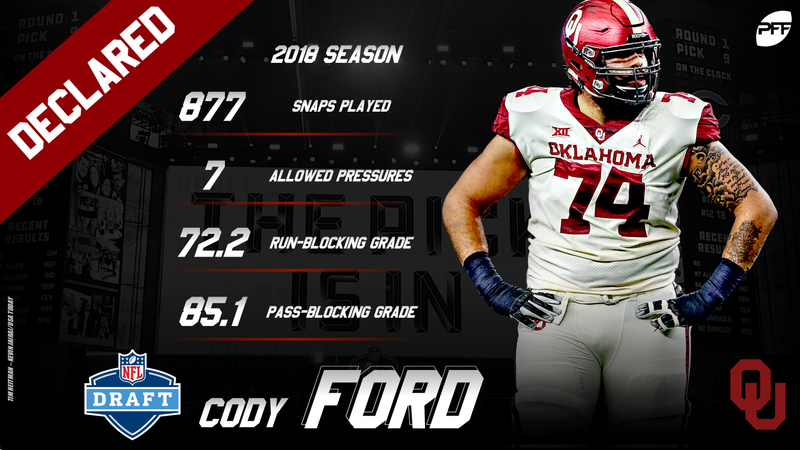 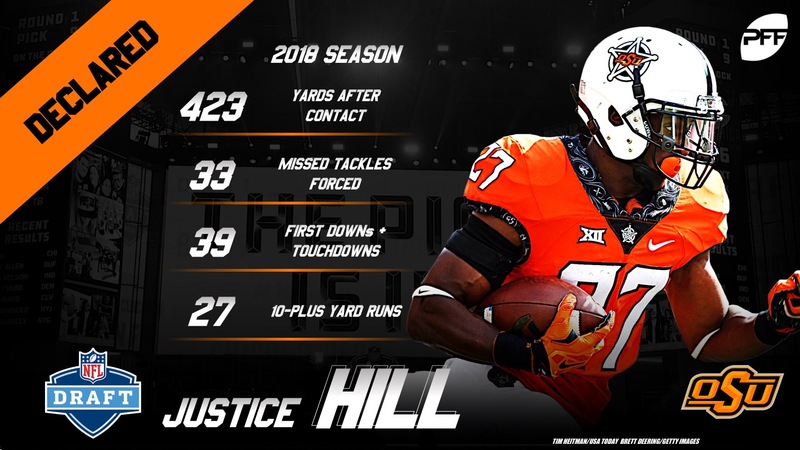 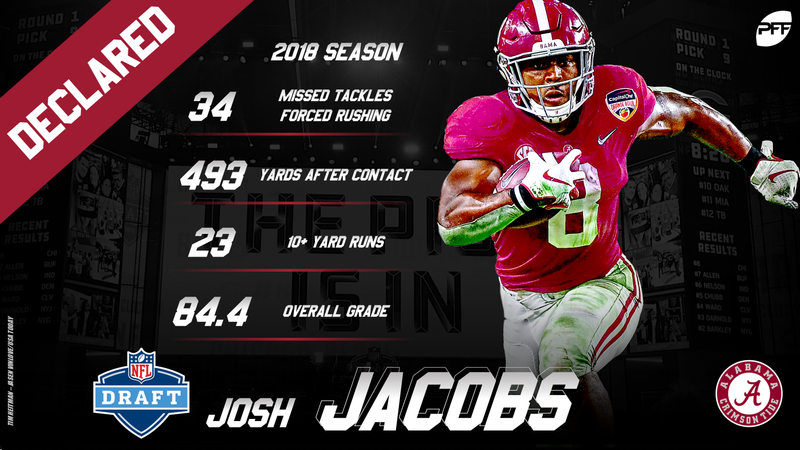 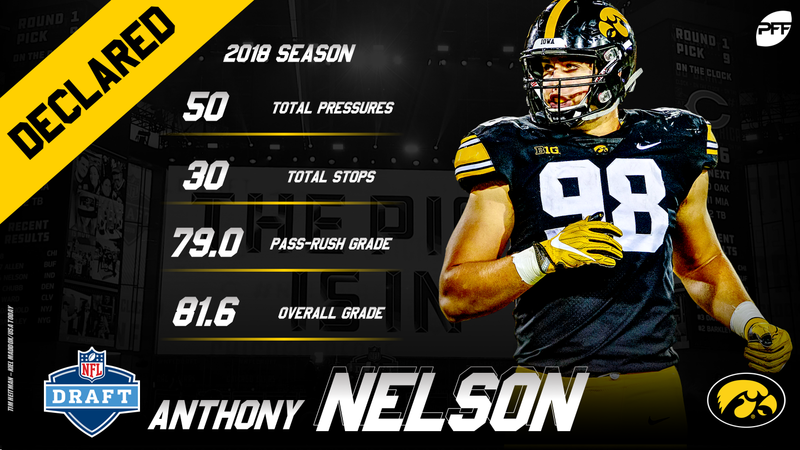 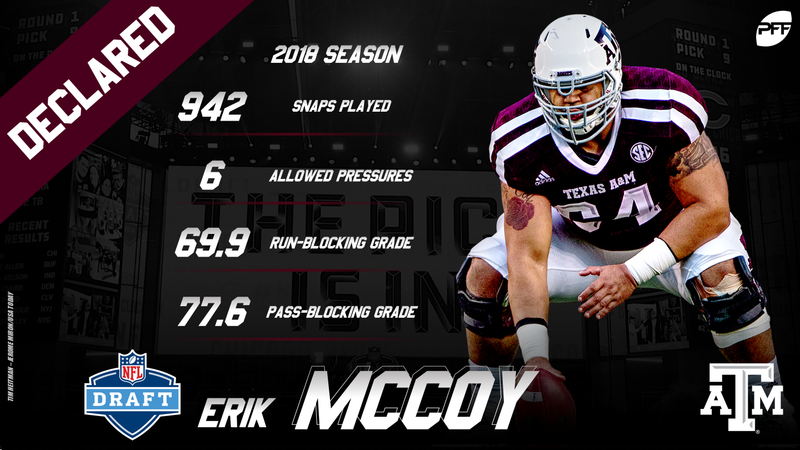 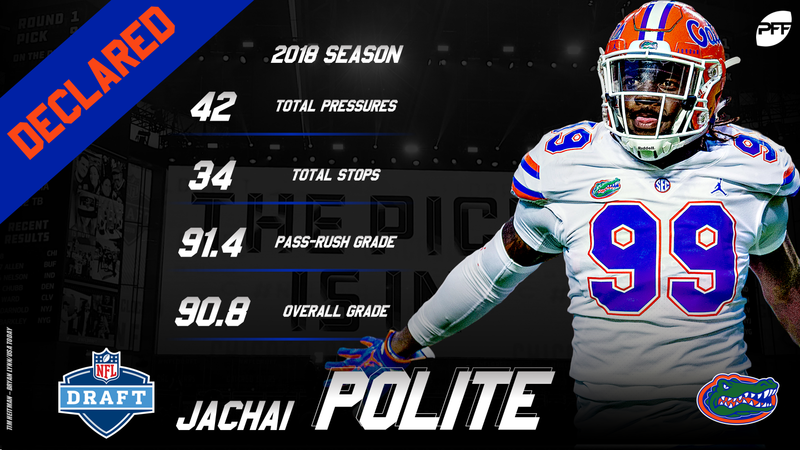 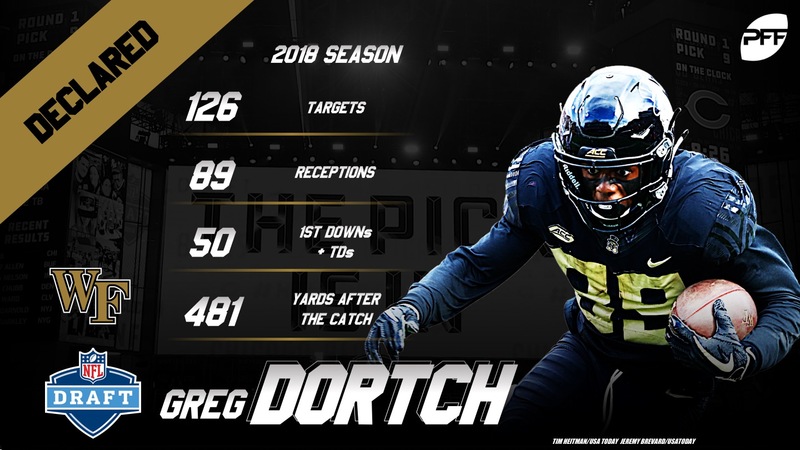 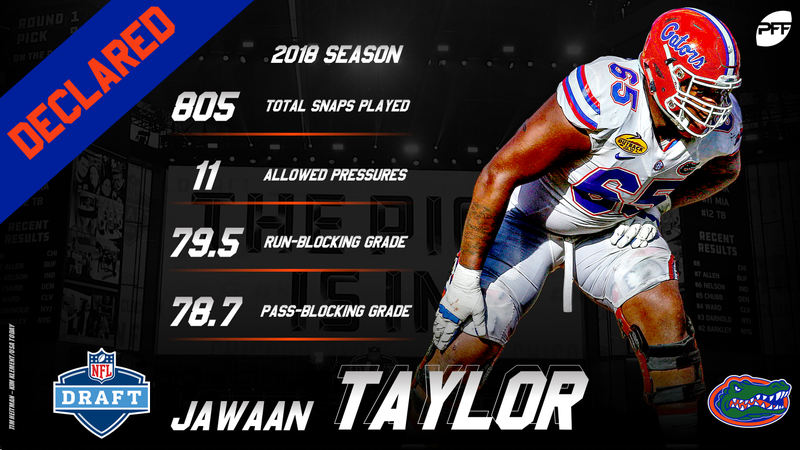 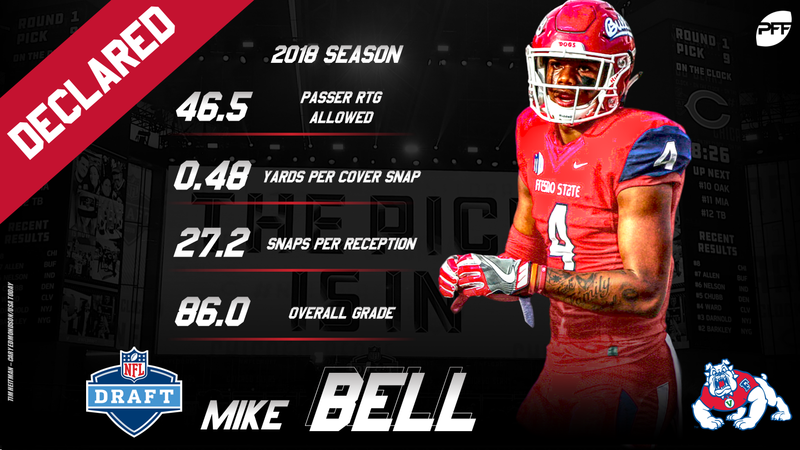 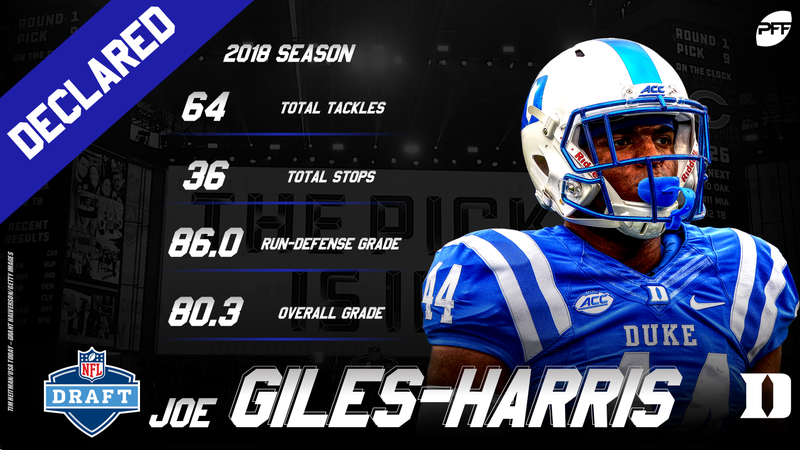 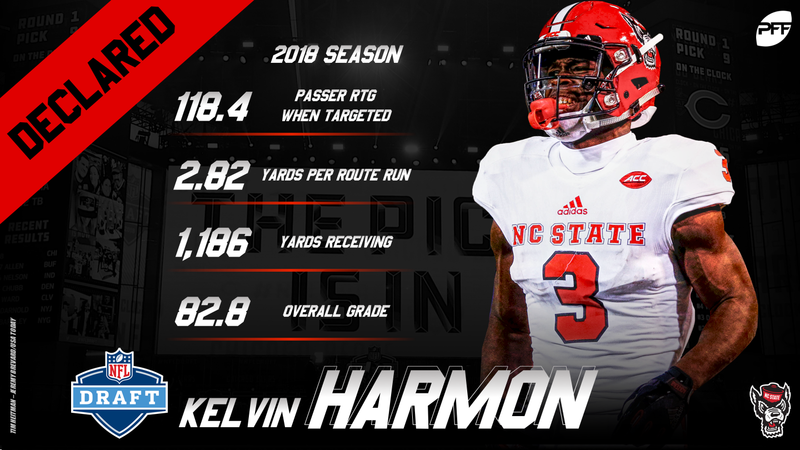 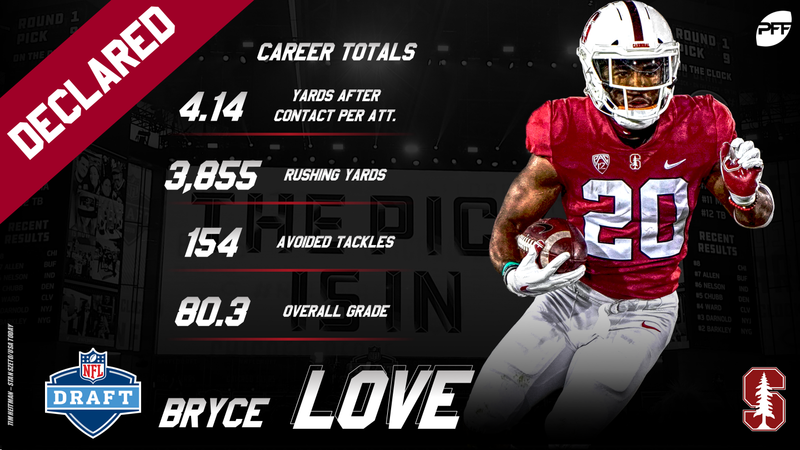 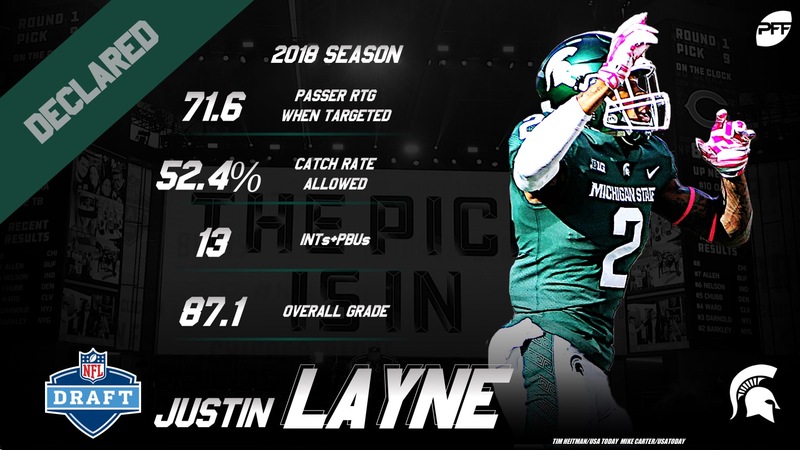 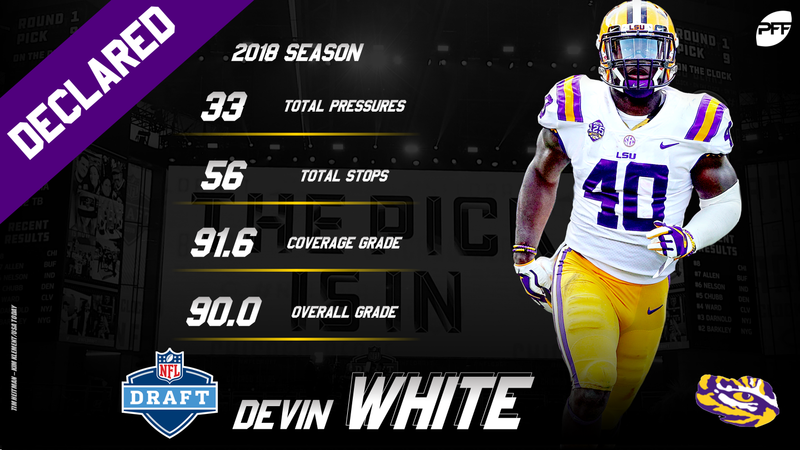 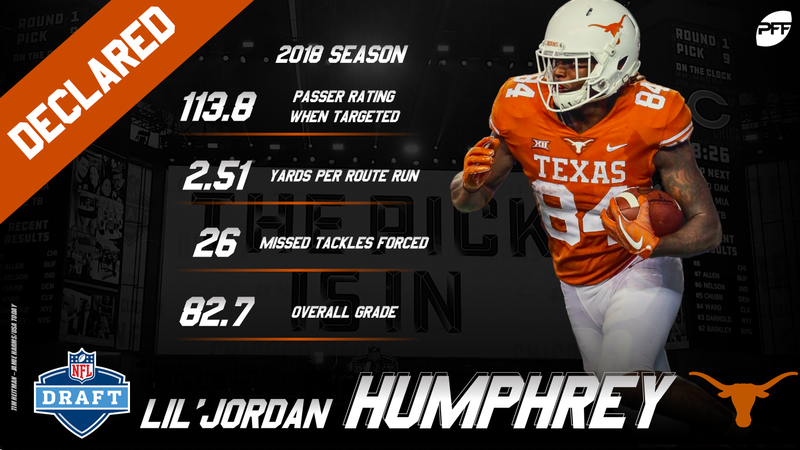 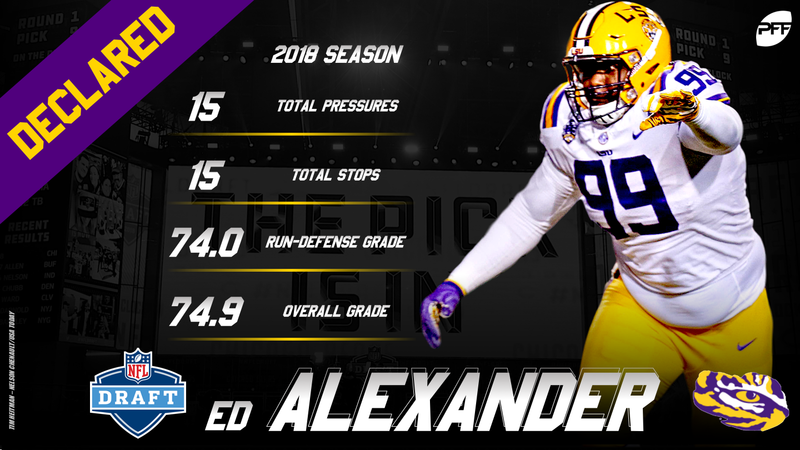 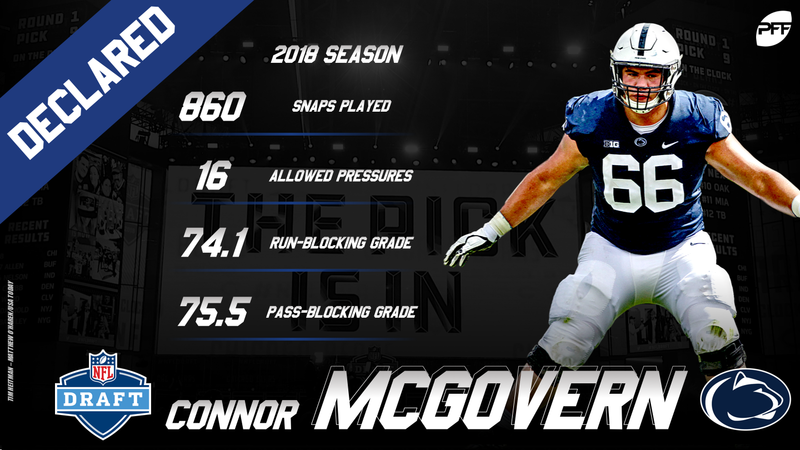 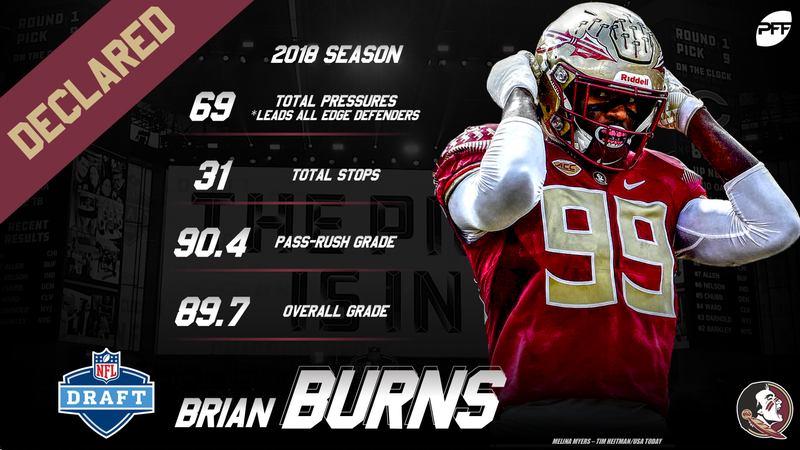 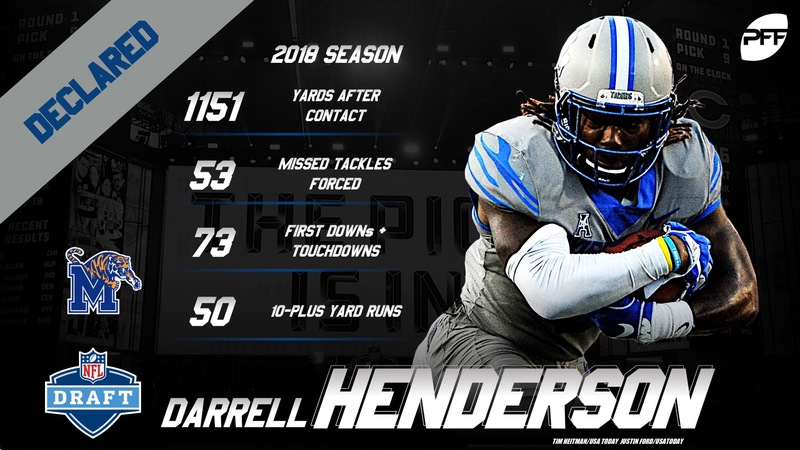 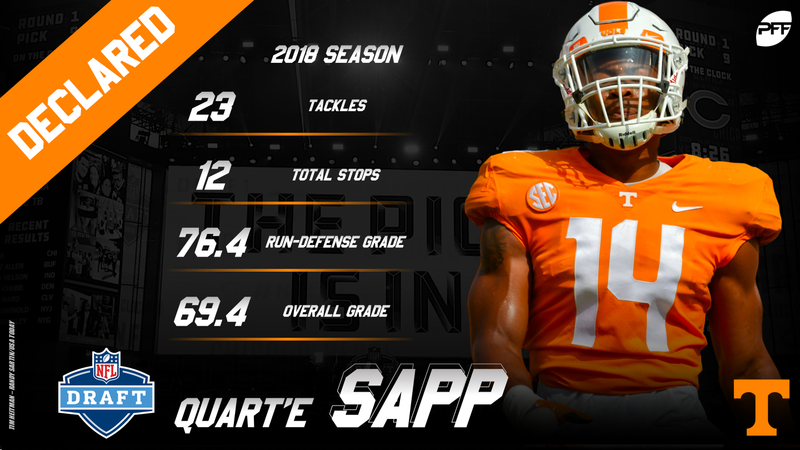 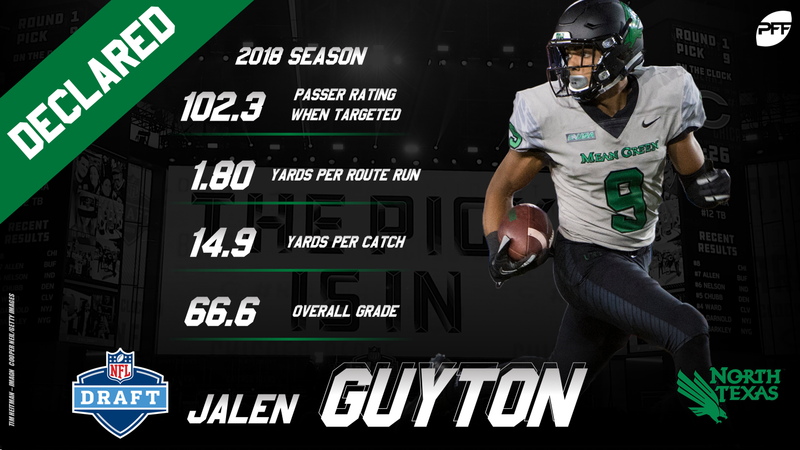 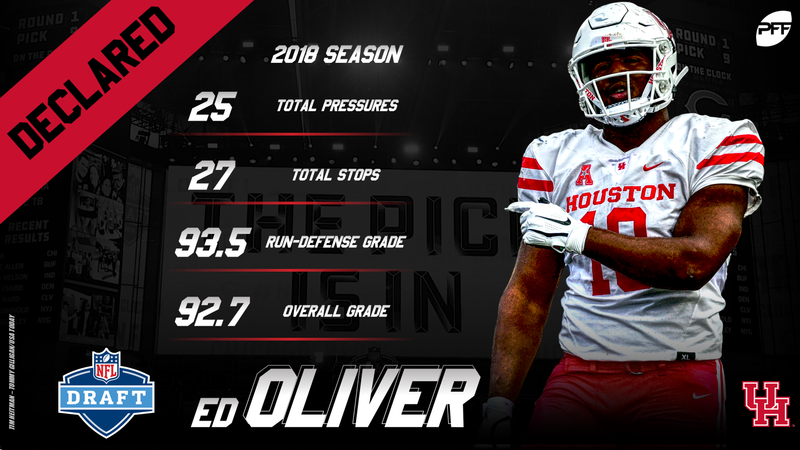 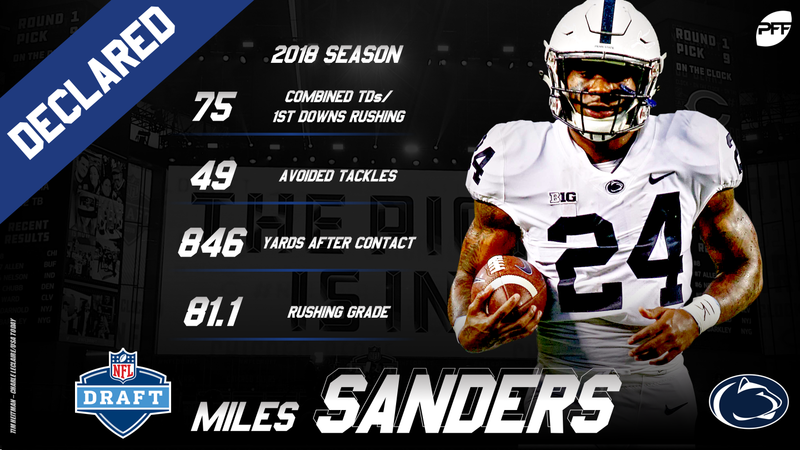 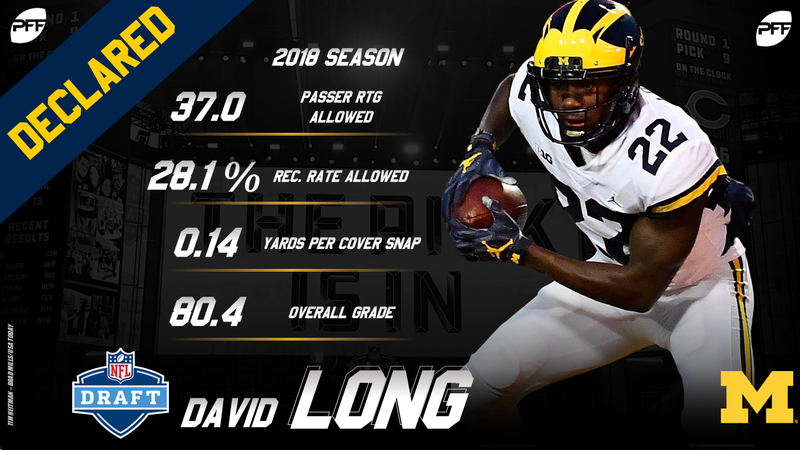 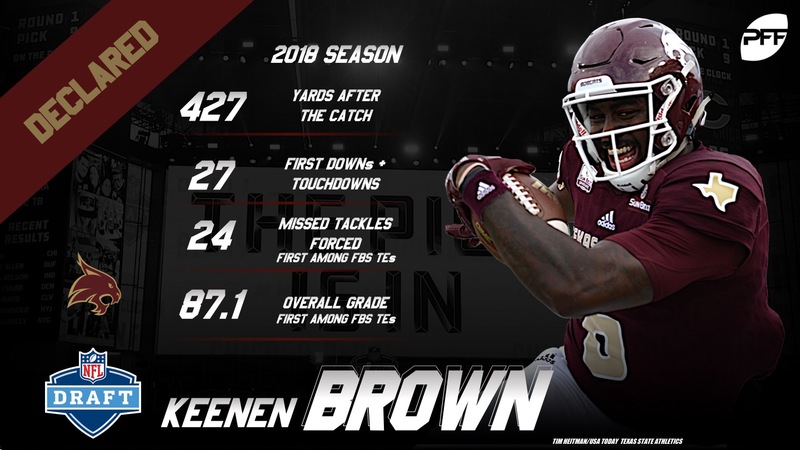 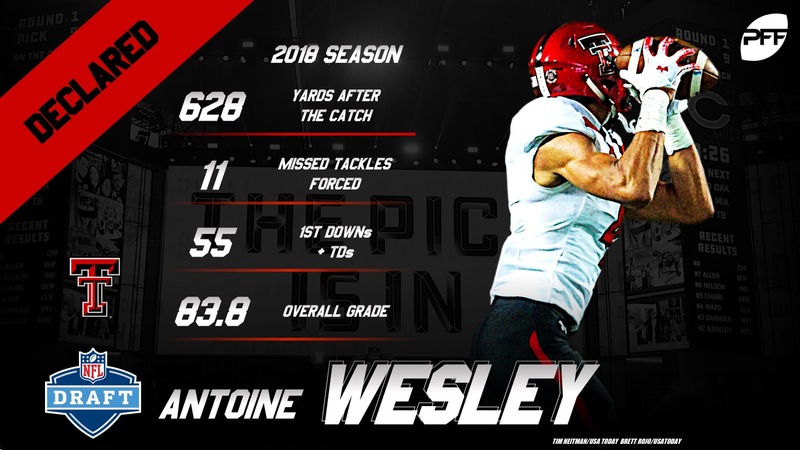 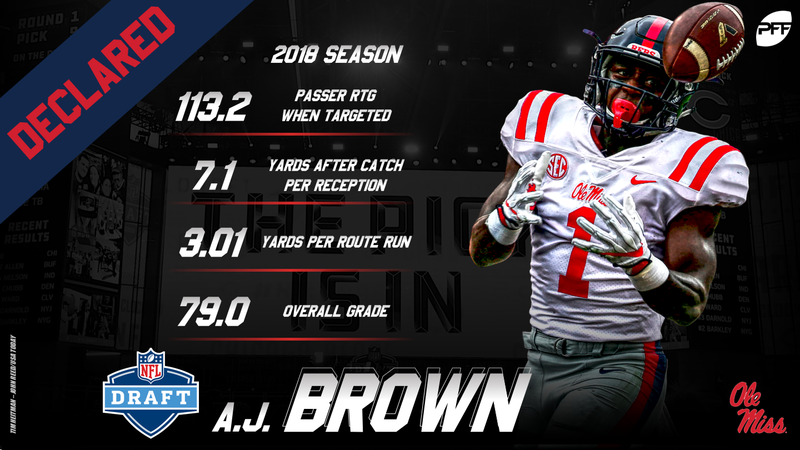 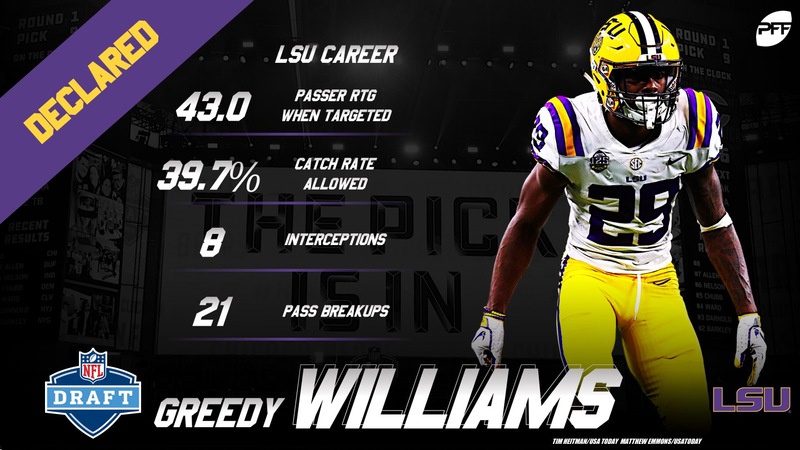 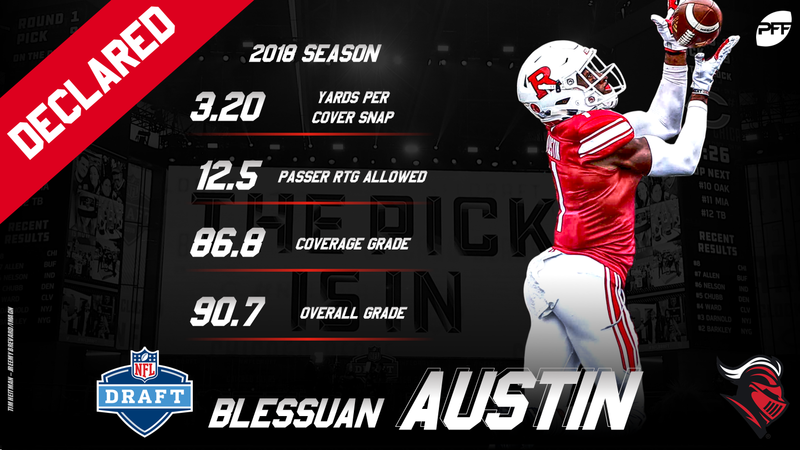 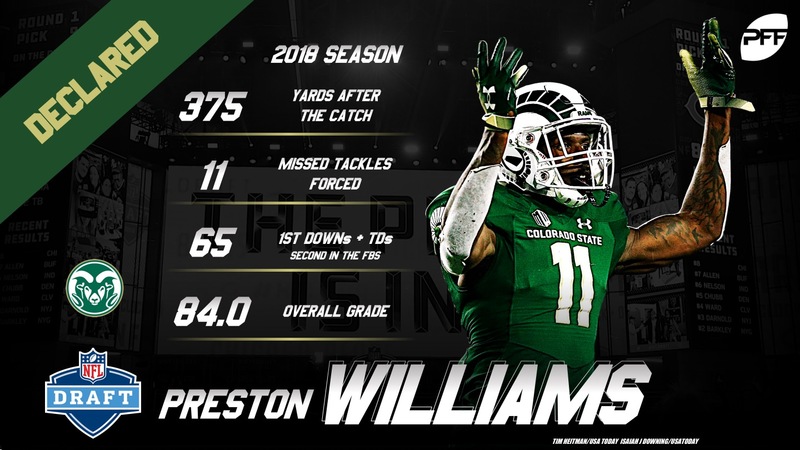 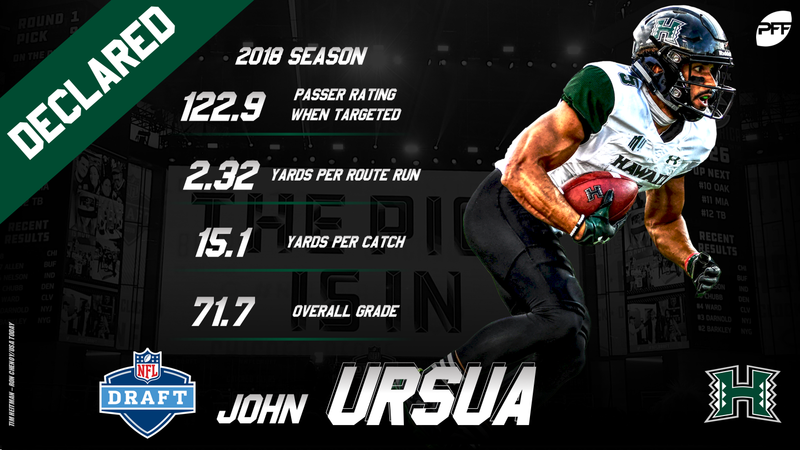 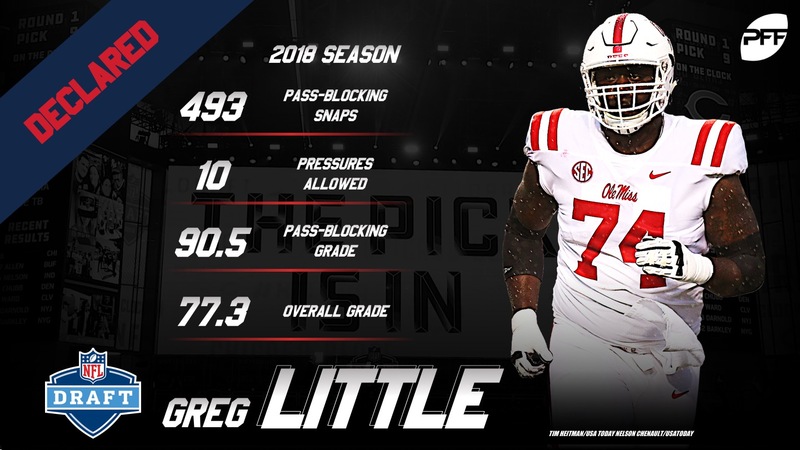 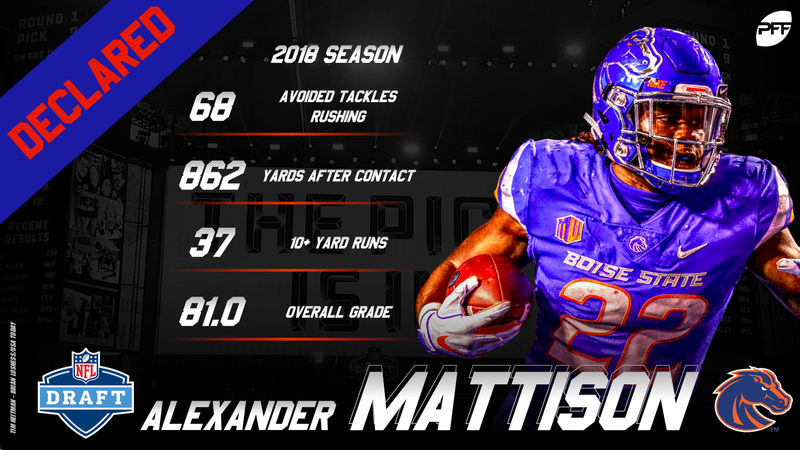 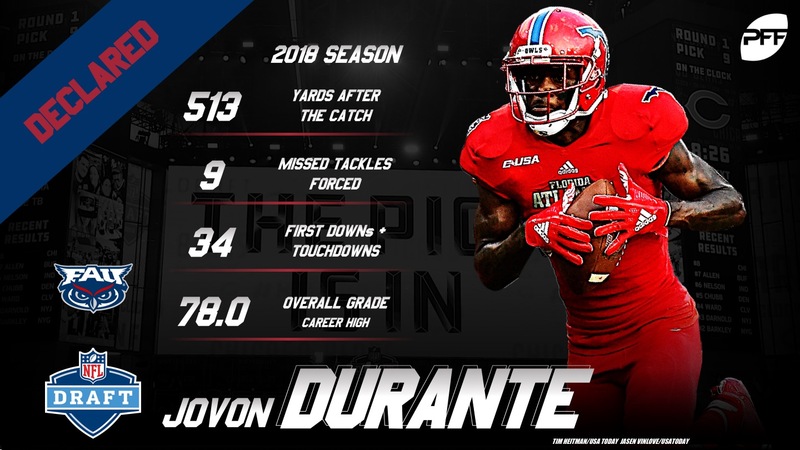 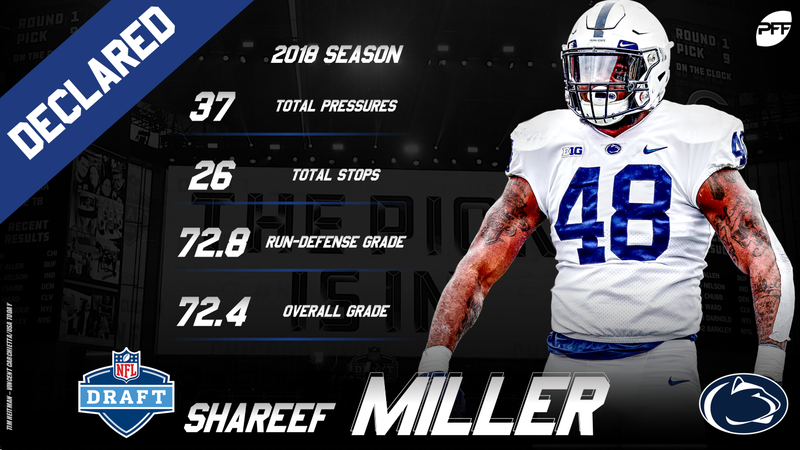 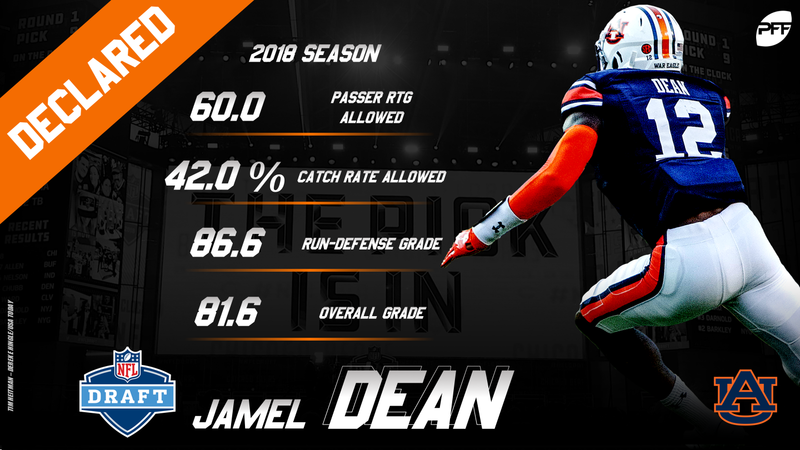 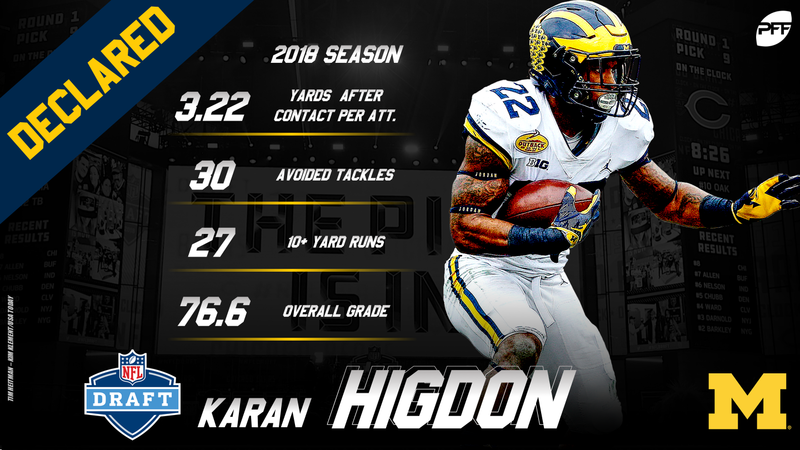 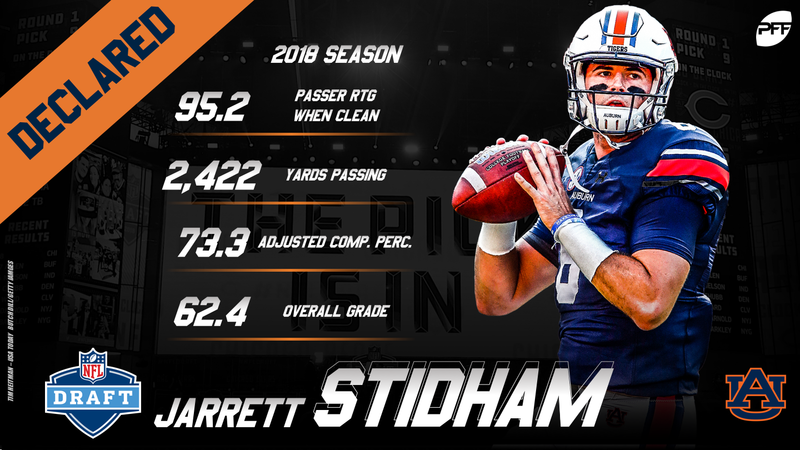 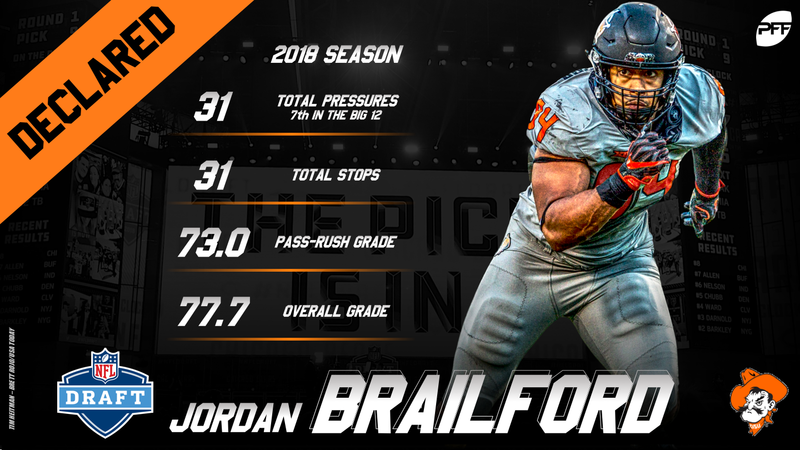 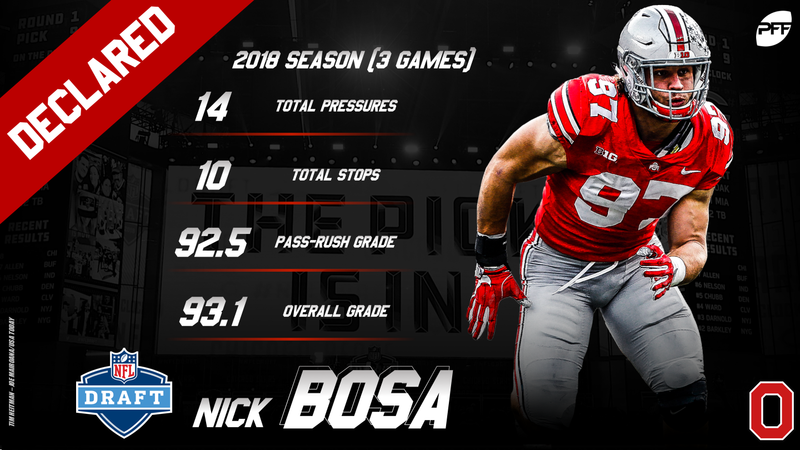 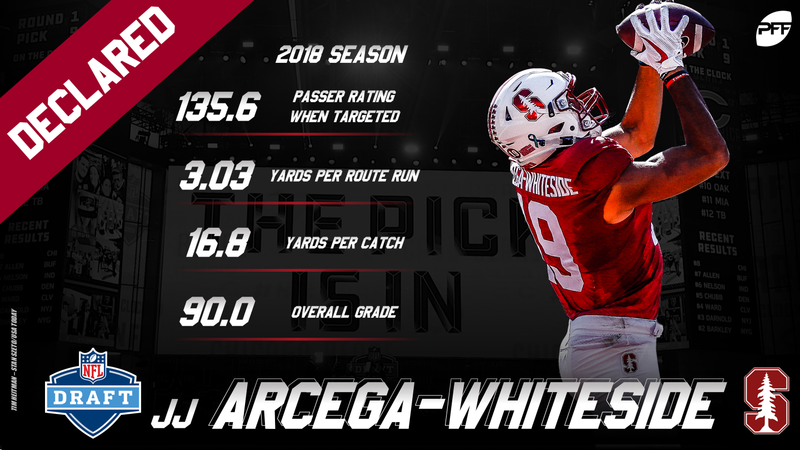 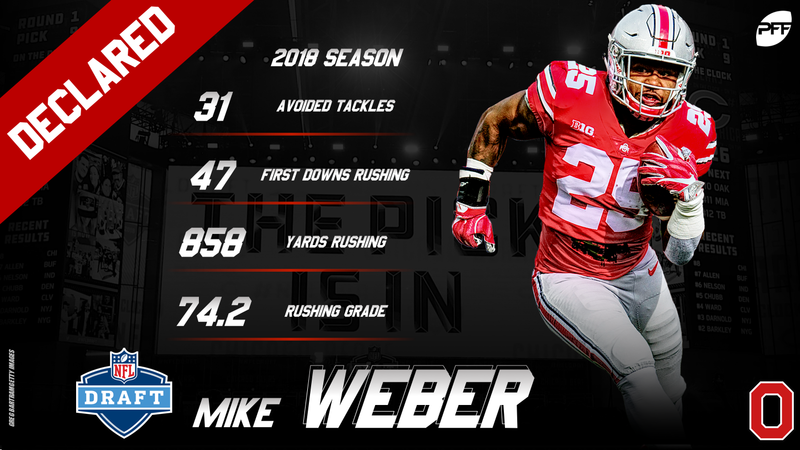 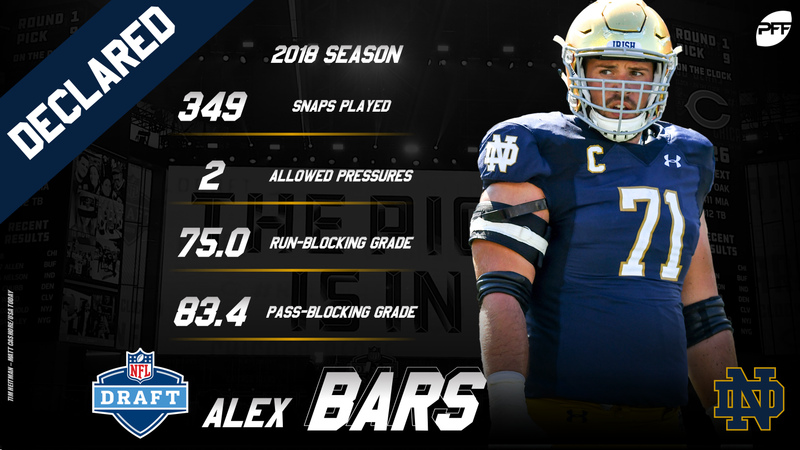 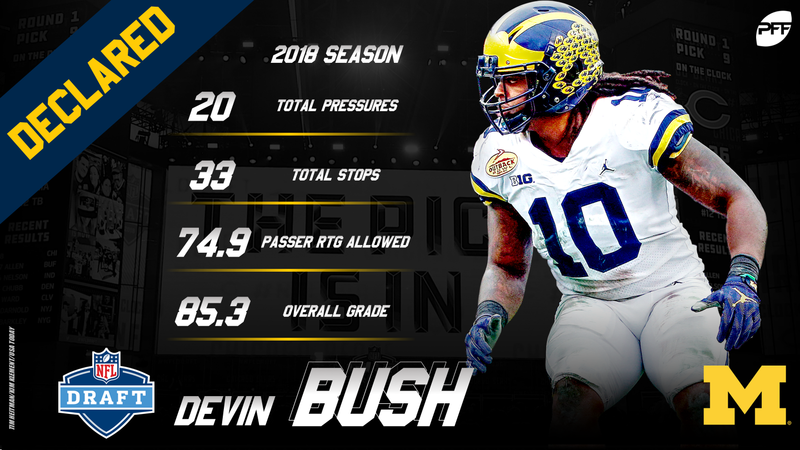 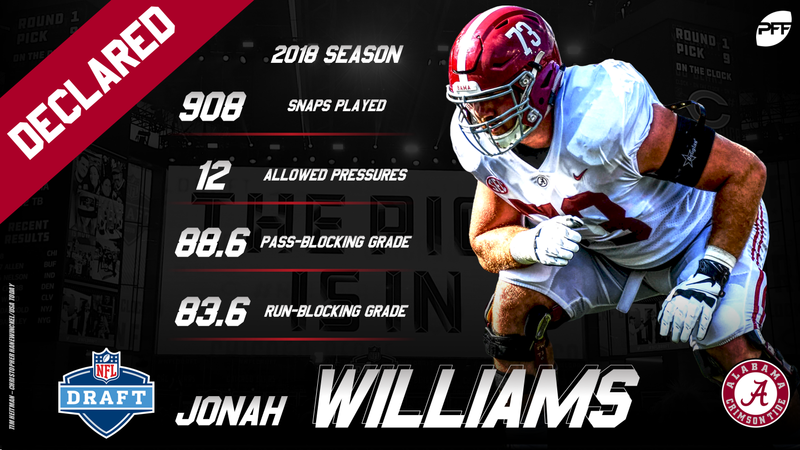 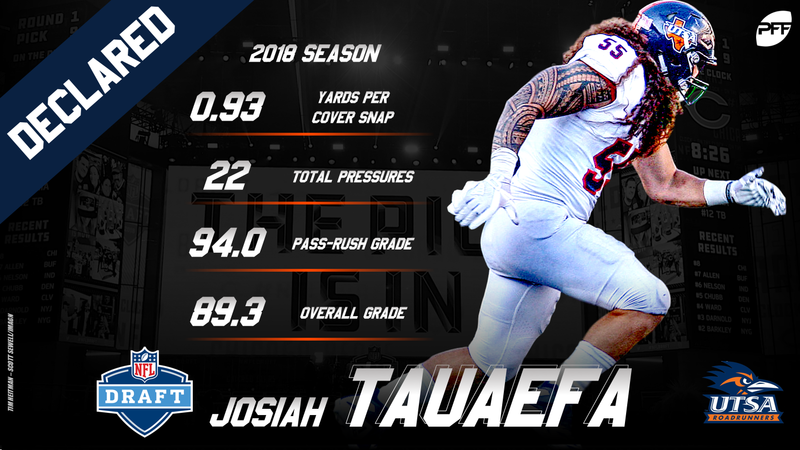 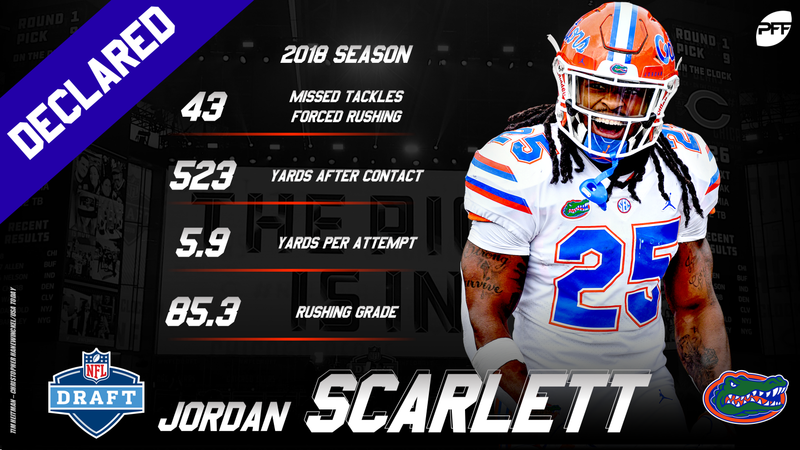 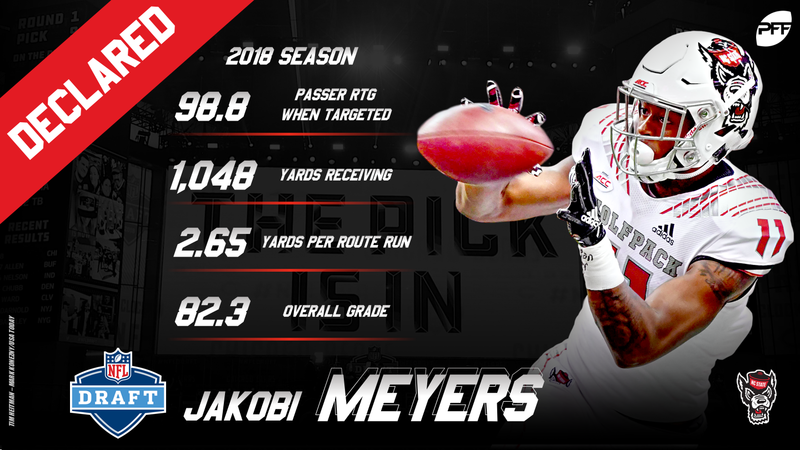 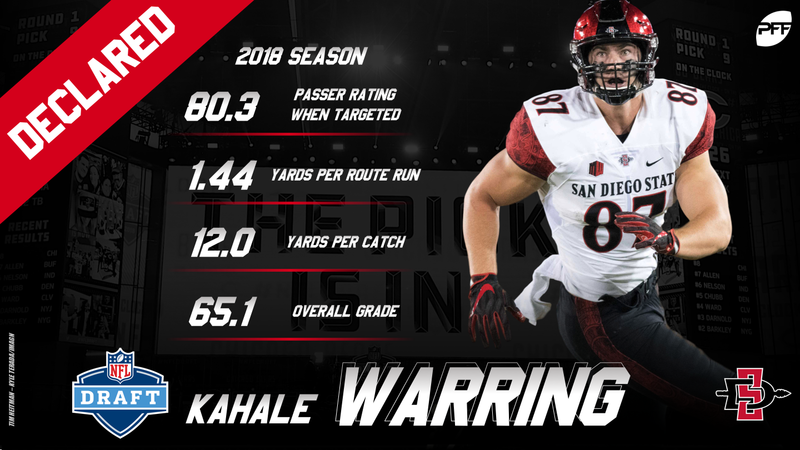 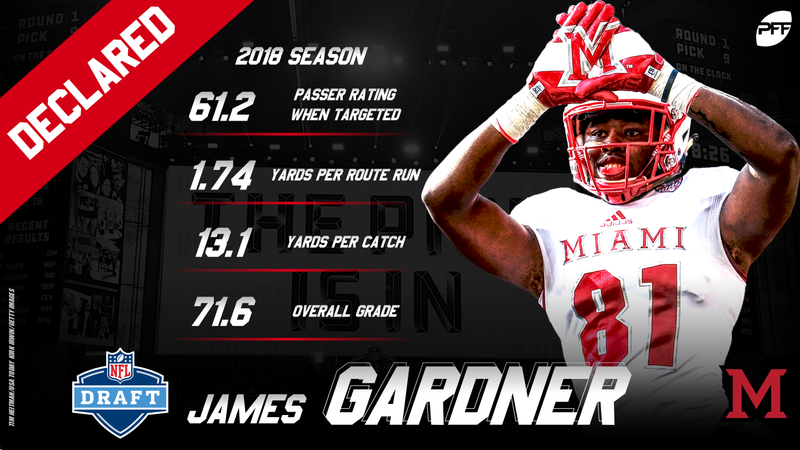 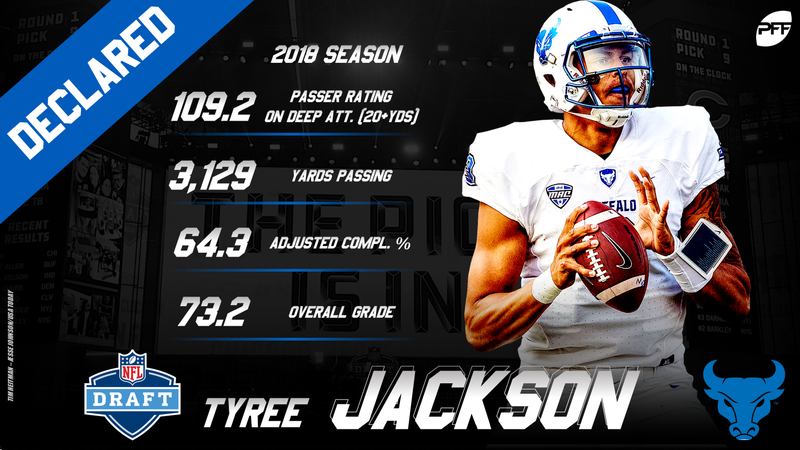 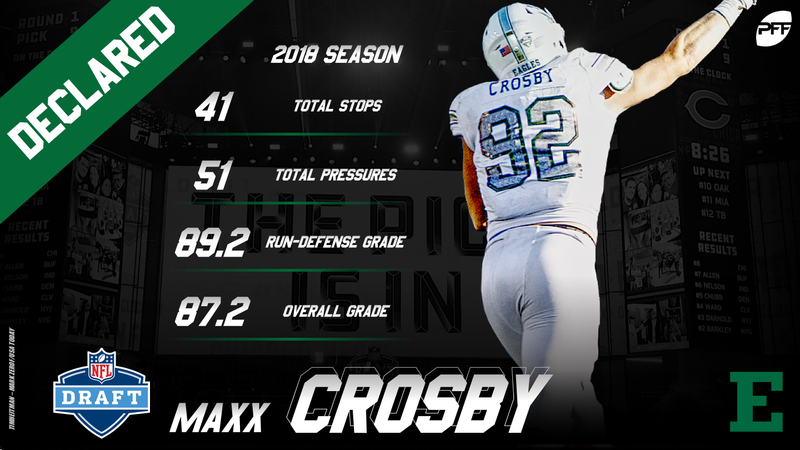 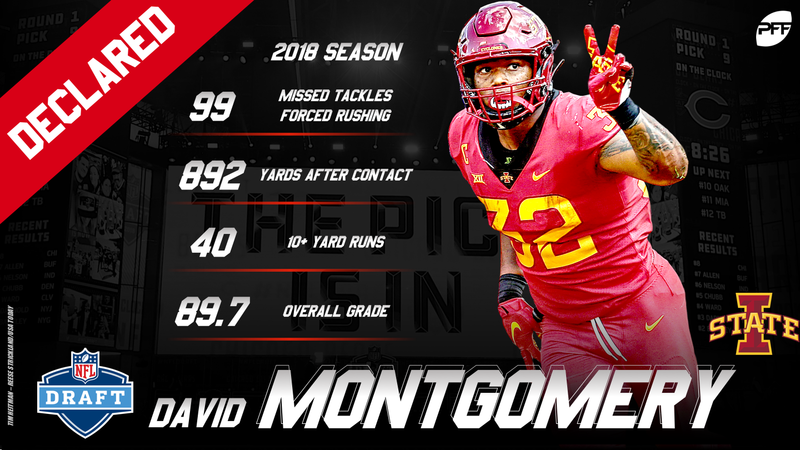 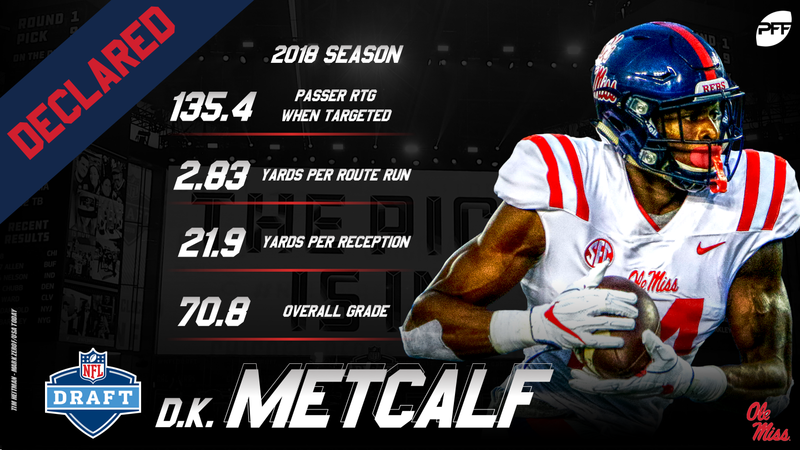 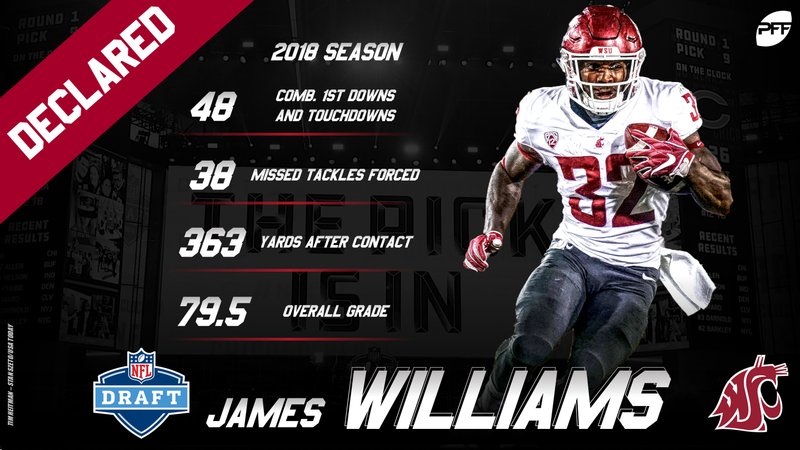 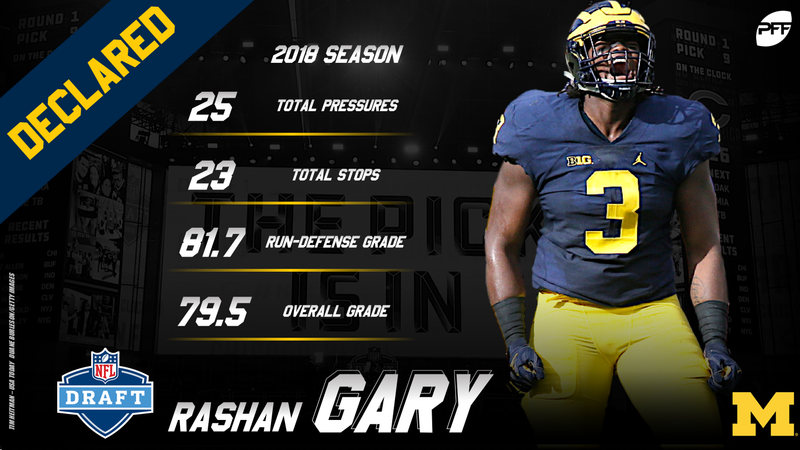 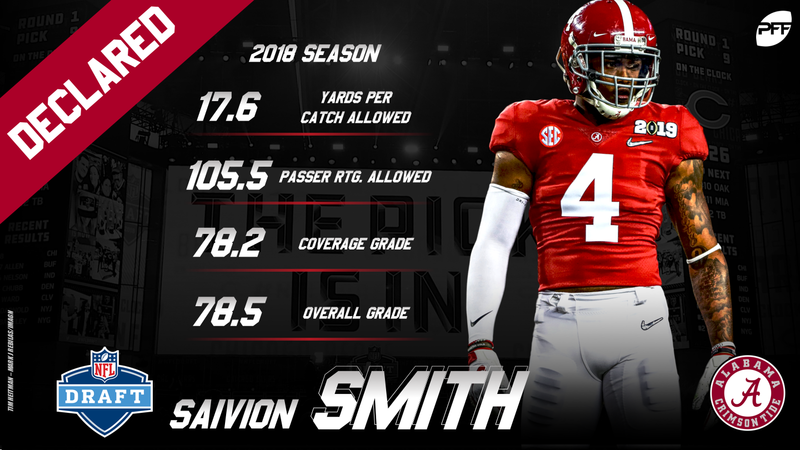 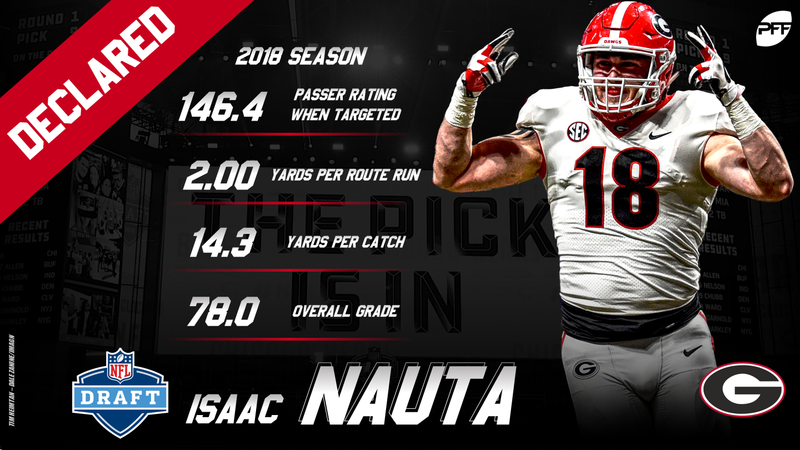 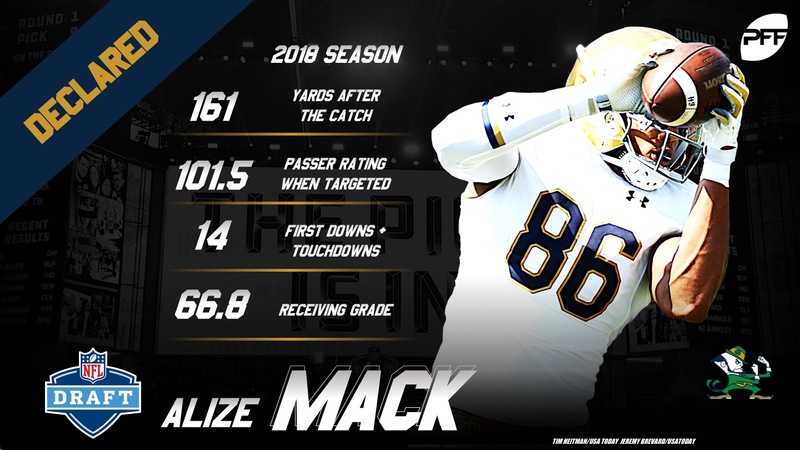 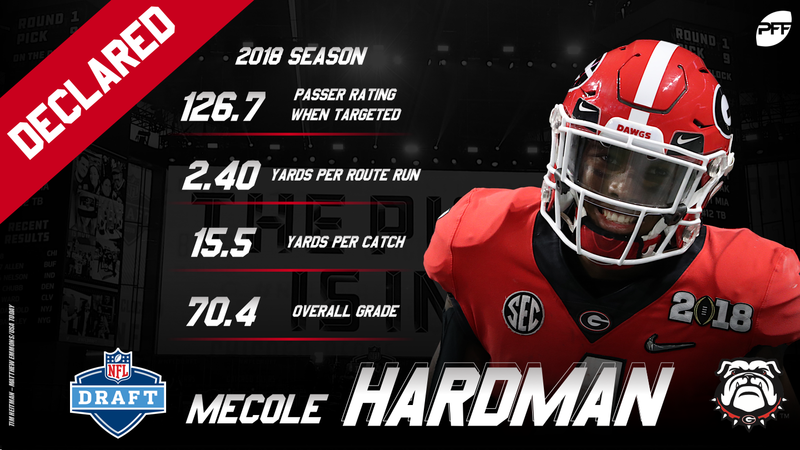 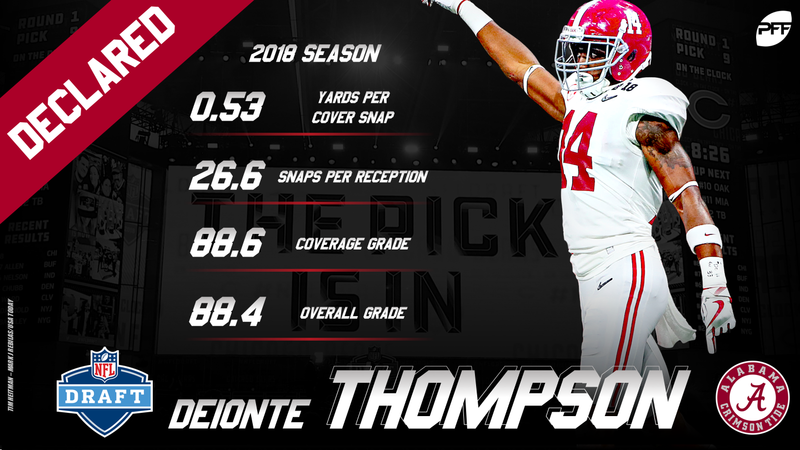 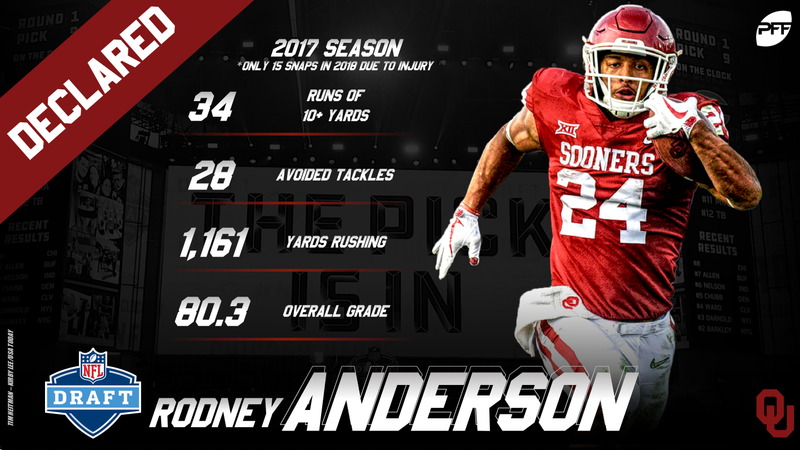 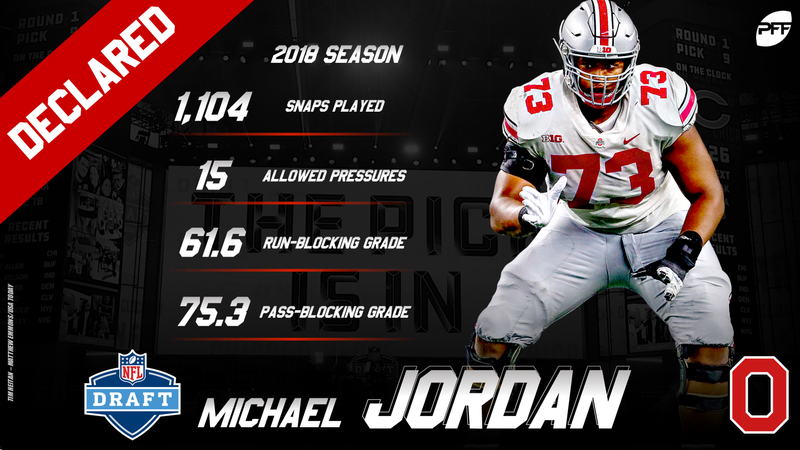 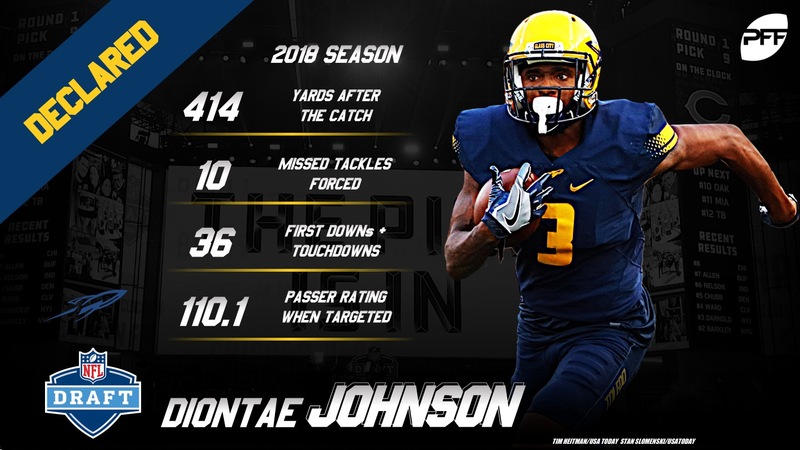 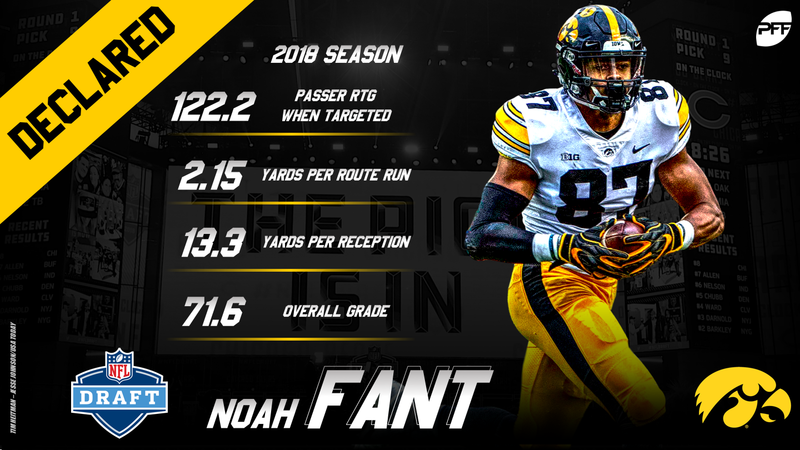 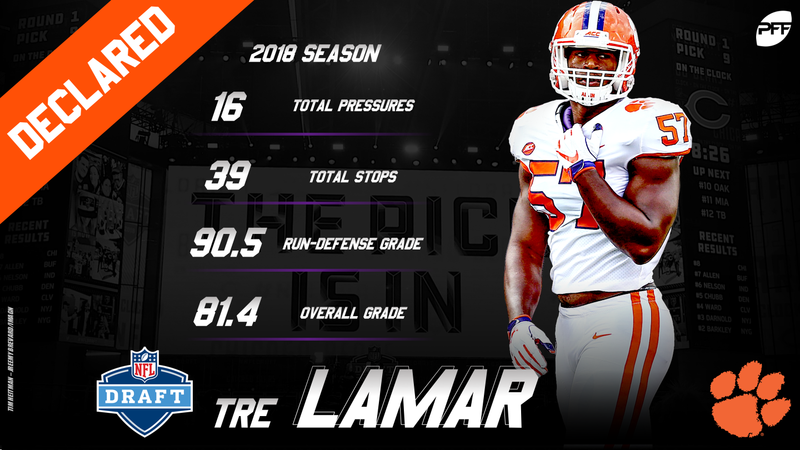 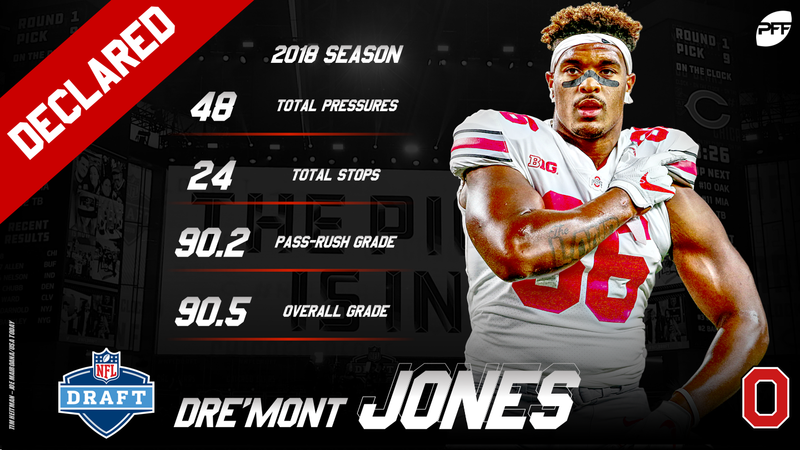 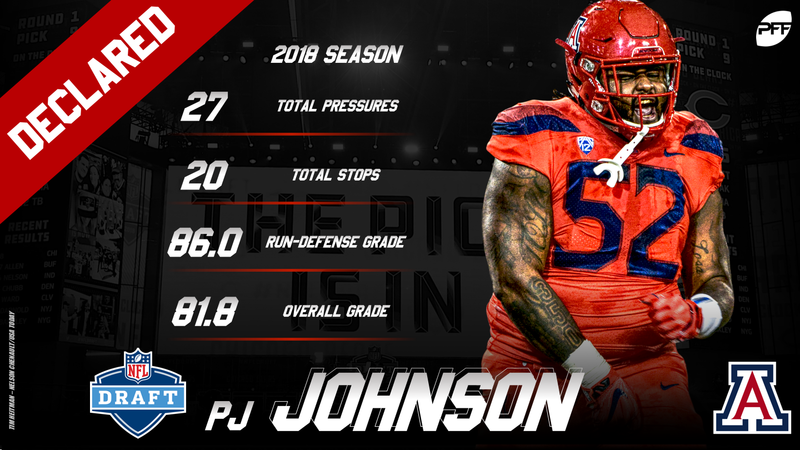 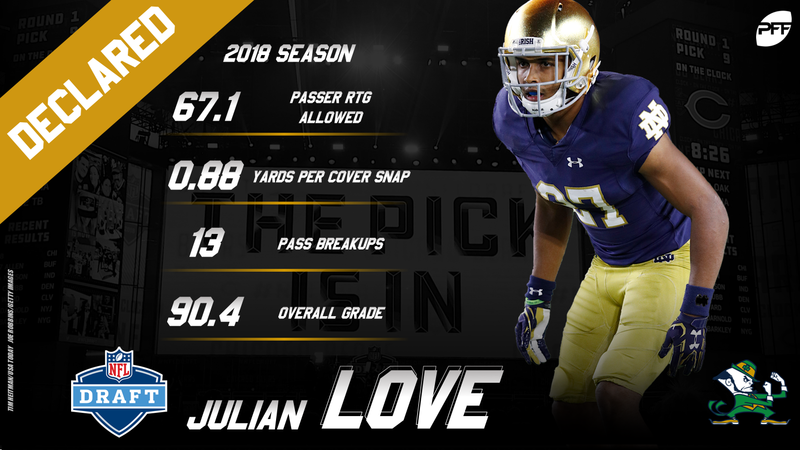 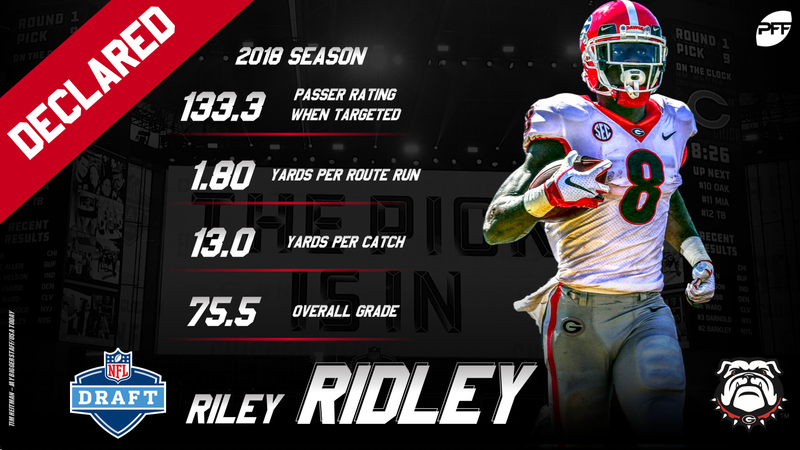 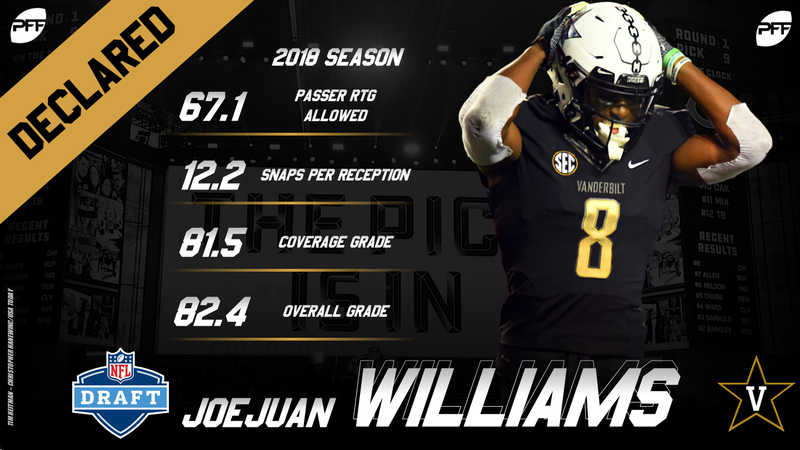 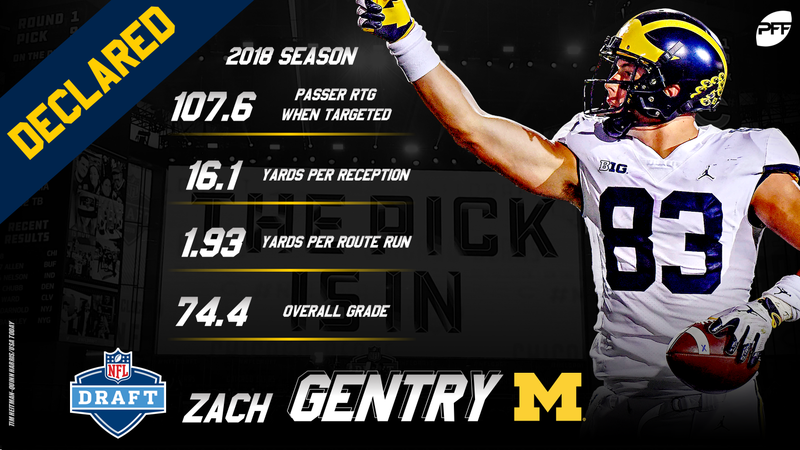 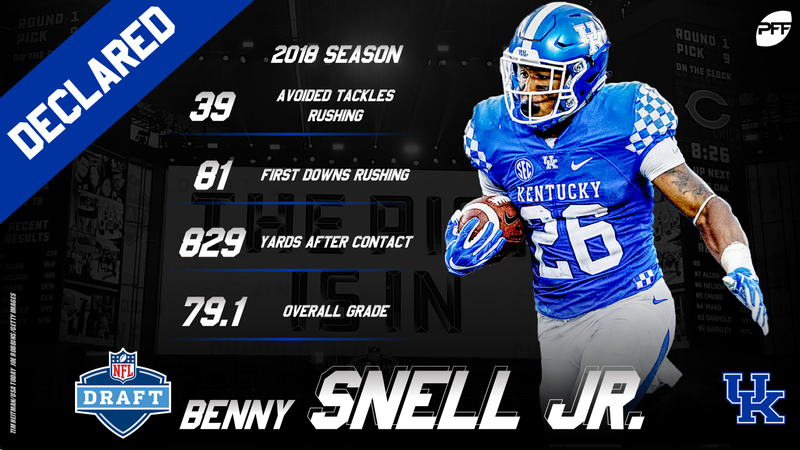 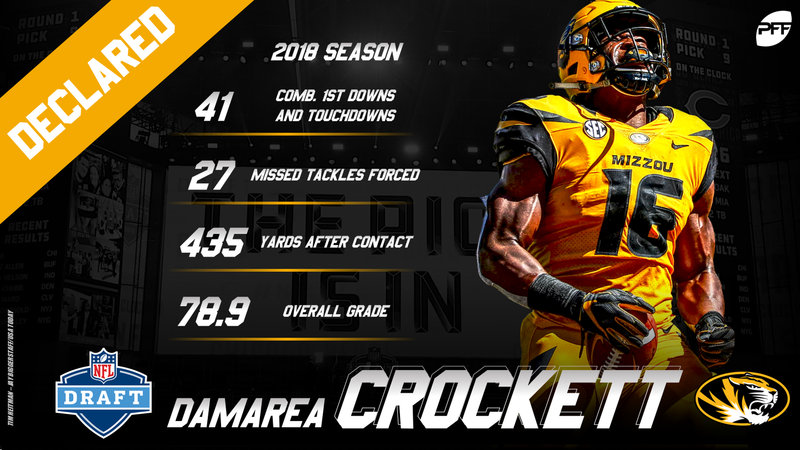 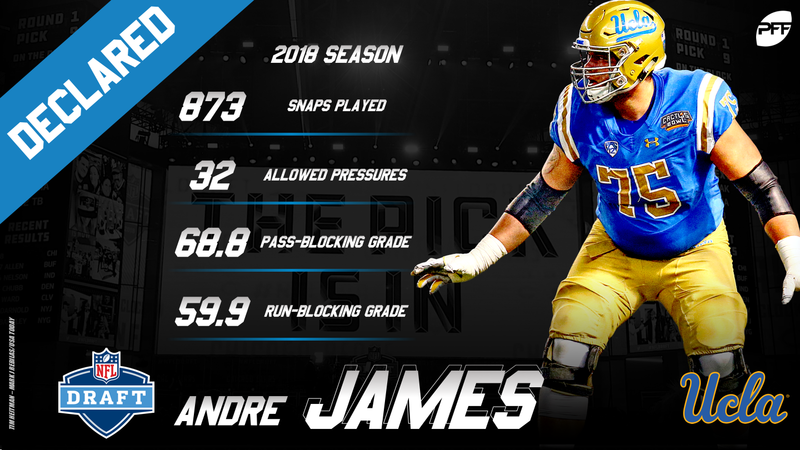 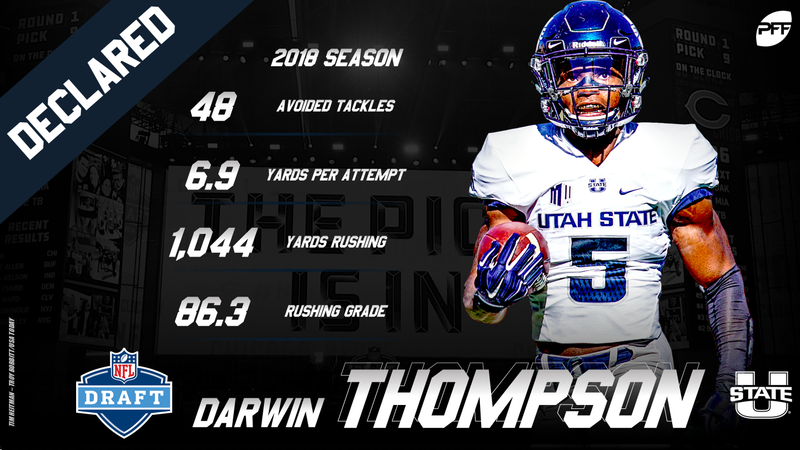 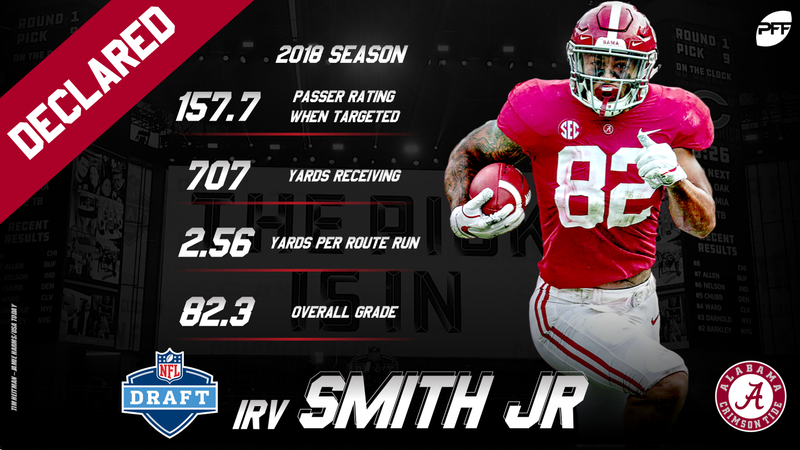 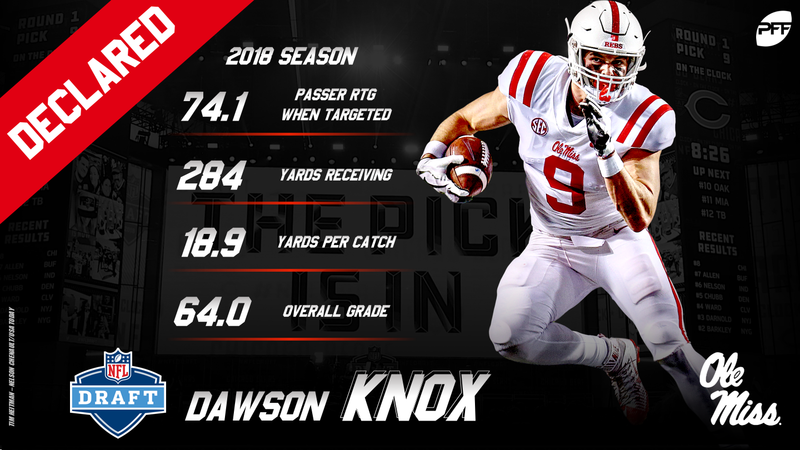 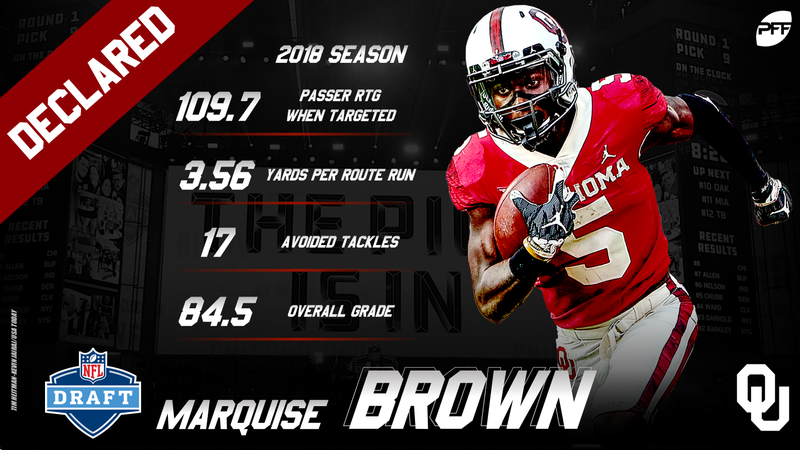 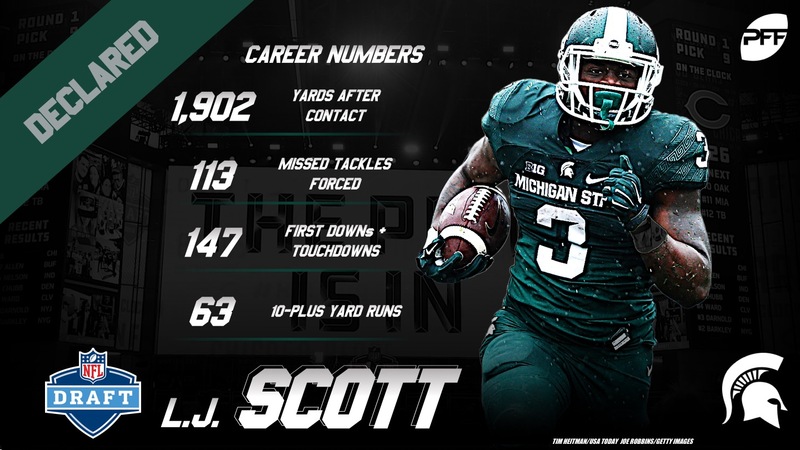 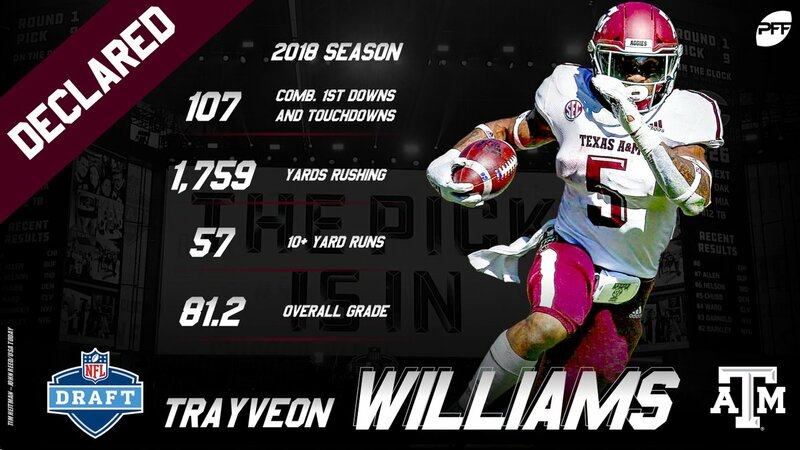 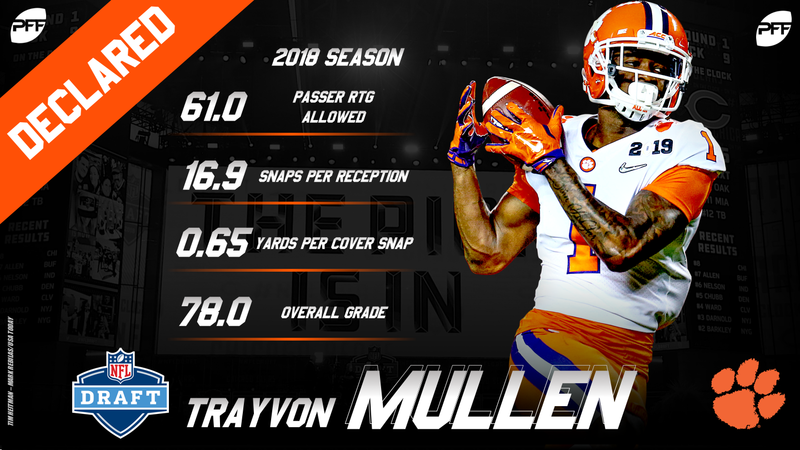 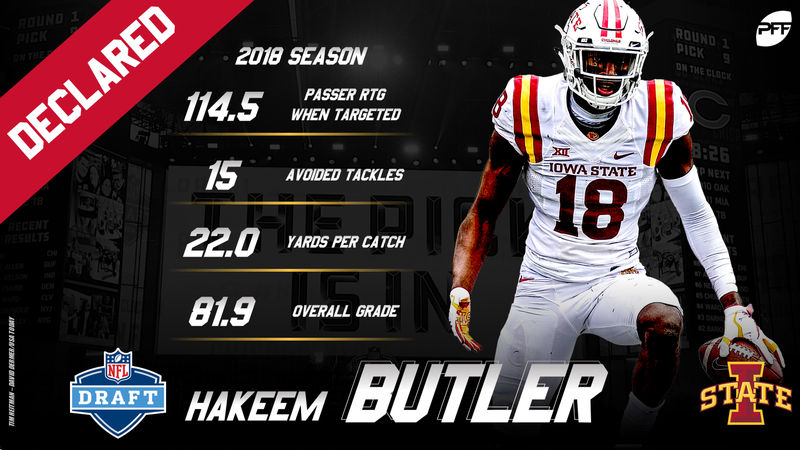 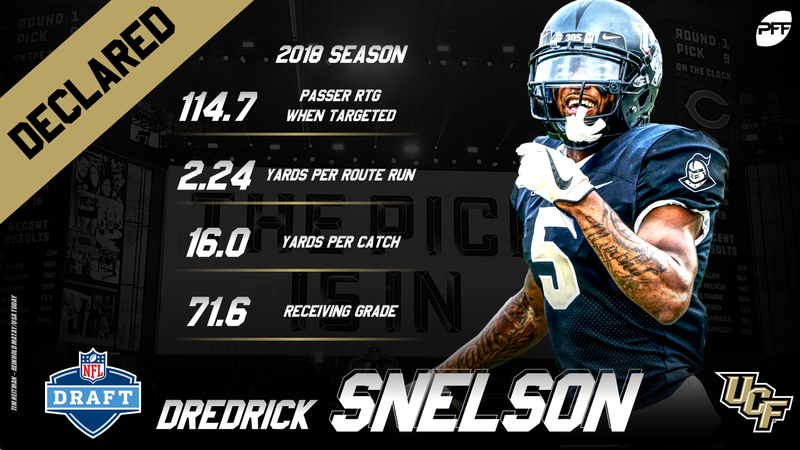 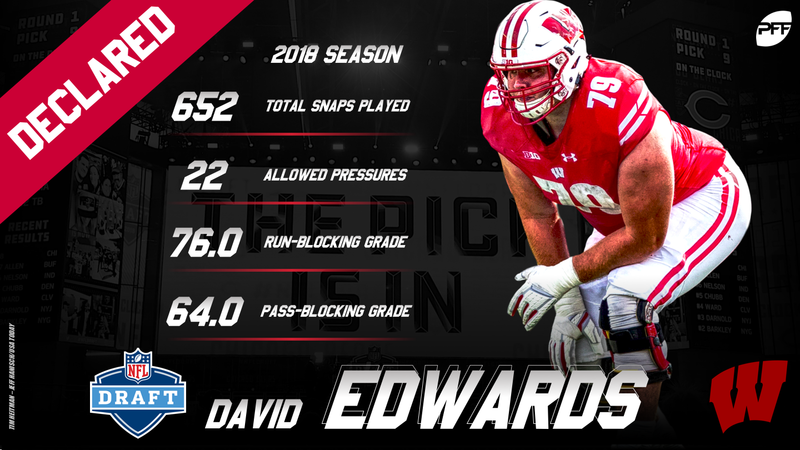 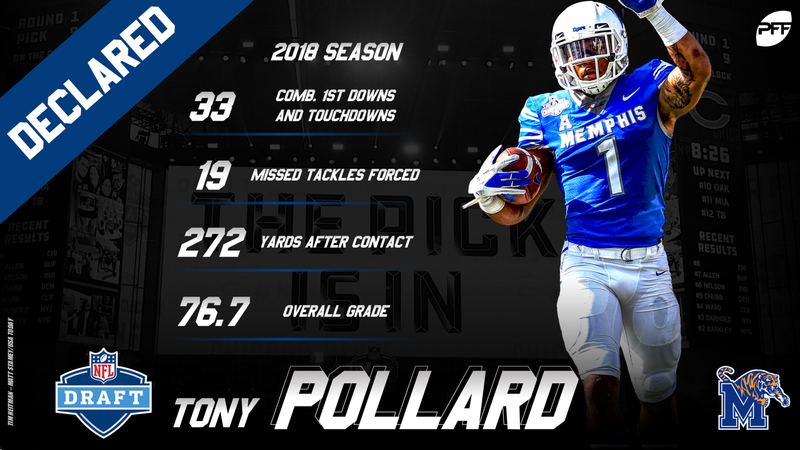 The 2018 regular season is all over and from here until April, the PFF Draft Team will be hard at work, analyzing film, studying prospects and finding perfect fits and player comps for all eligible 2019 NFL Draft prospects. 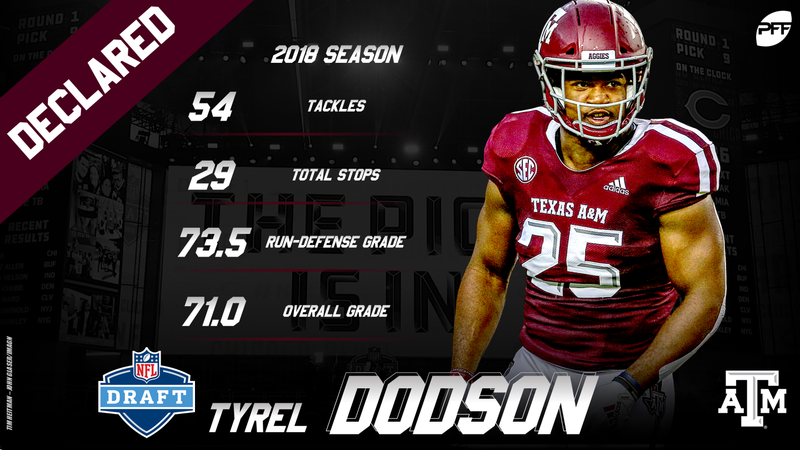 One of the major factors of any NFL draft is the number of underclassmen to declare their eligibility and forgo a final season (or two) at their respective universities. 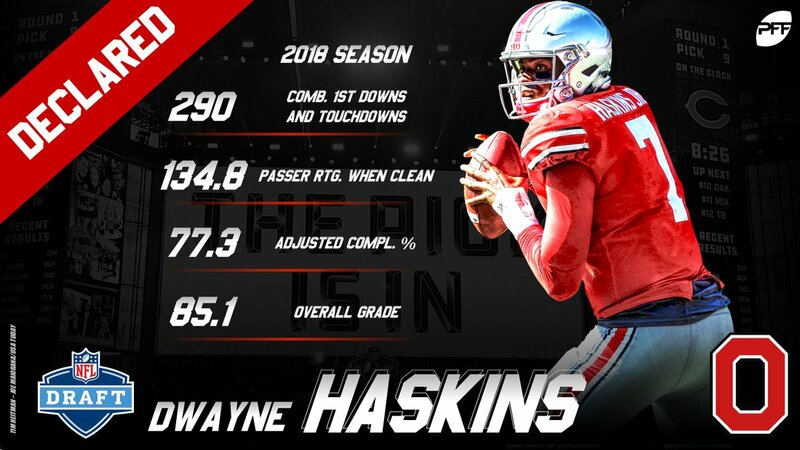 As those decisions are beginning to be made, this page serves as a stand-alone service for all the noteworthy statistics from this past season on all the underclassmen who will hear their name called in April.